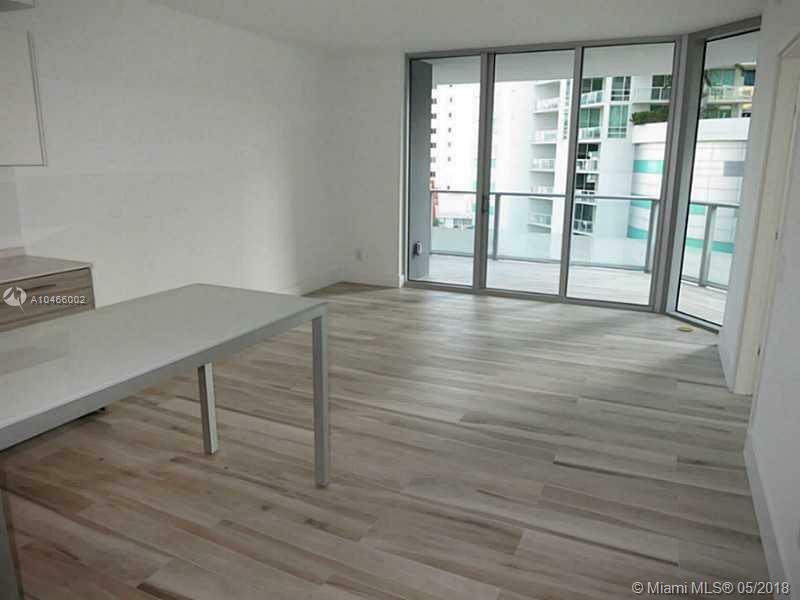 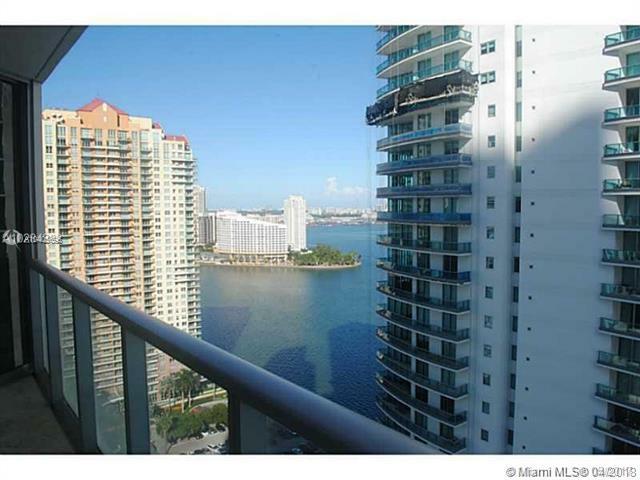 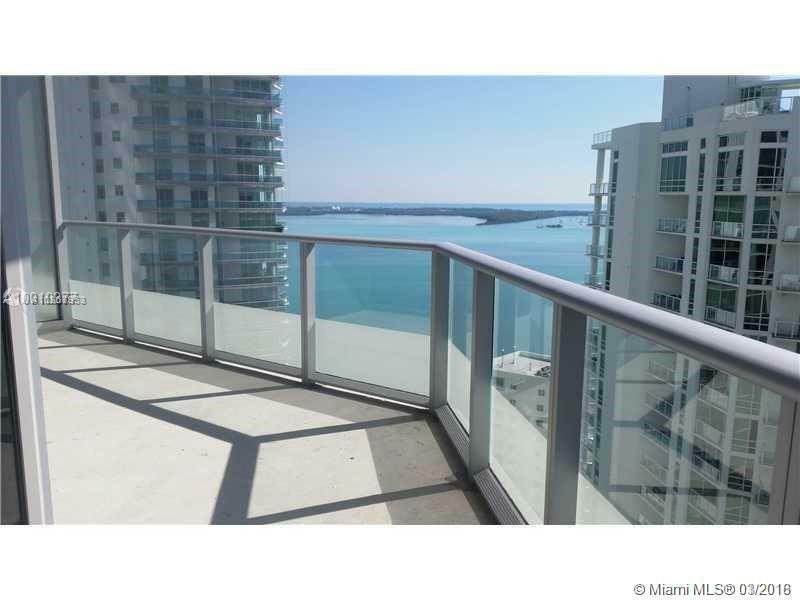 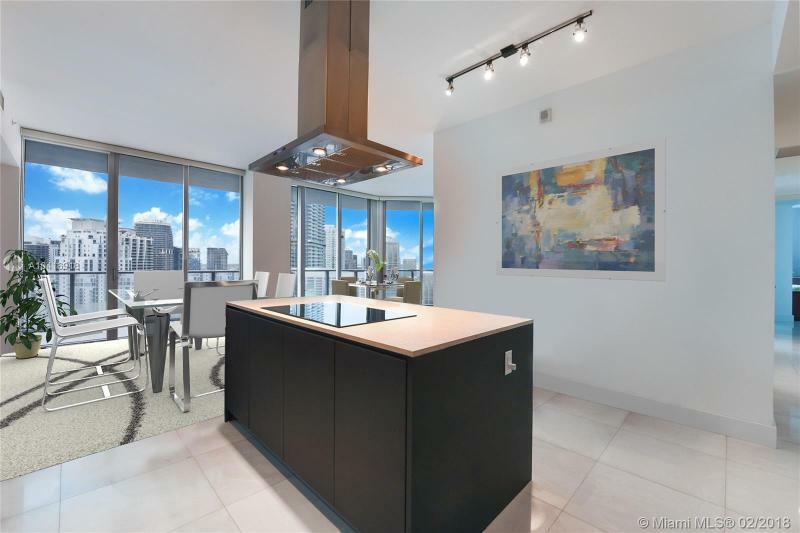 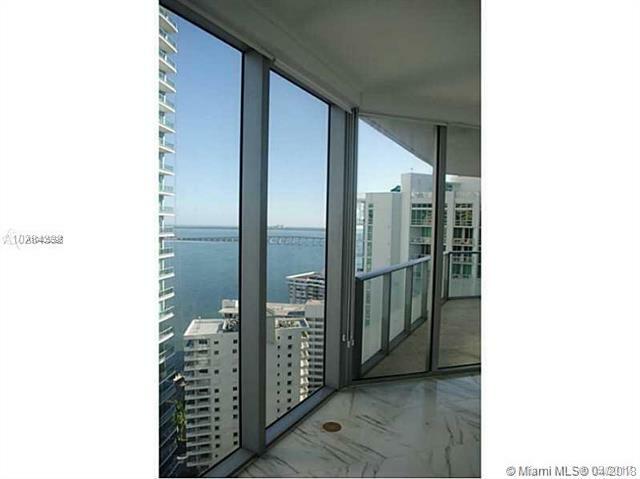 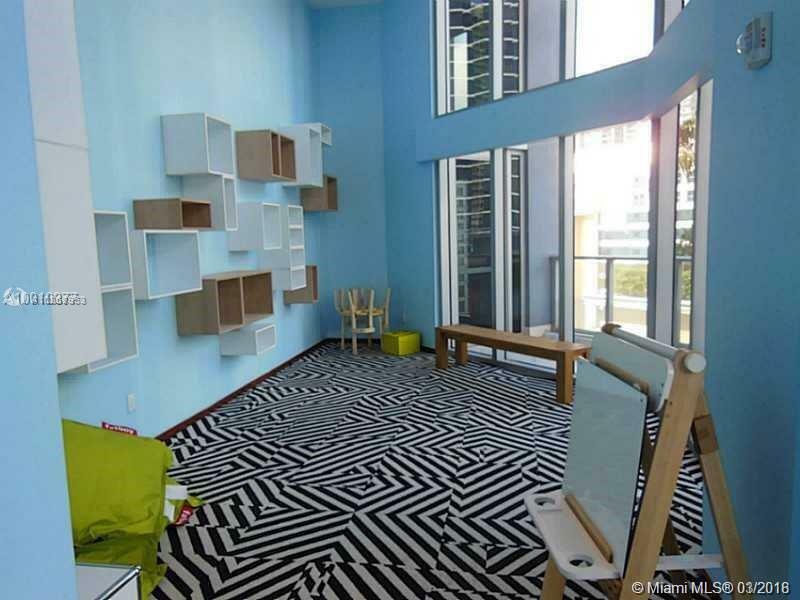 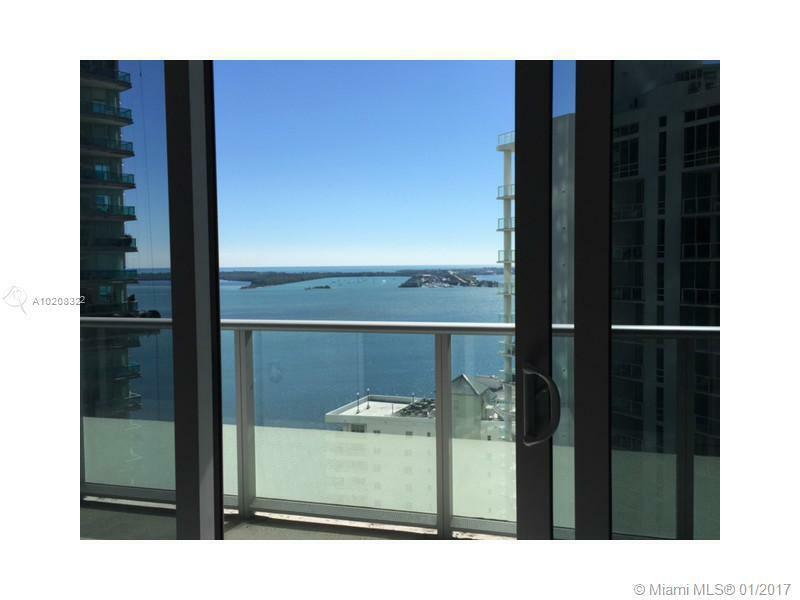 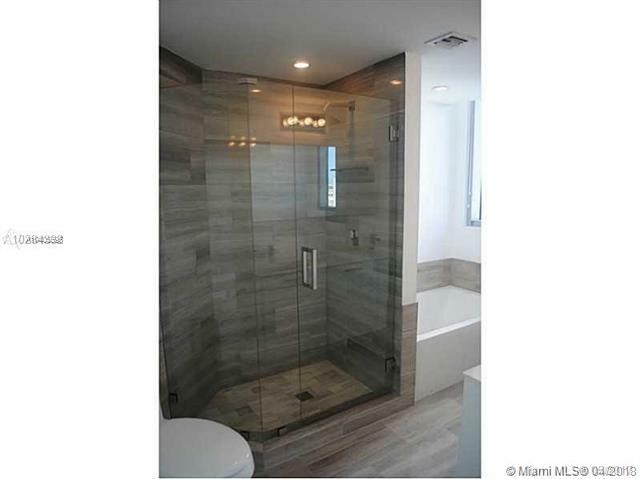 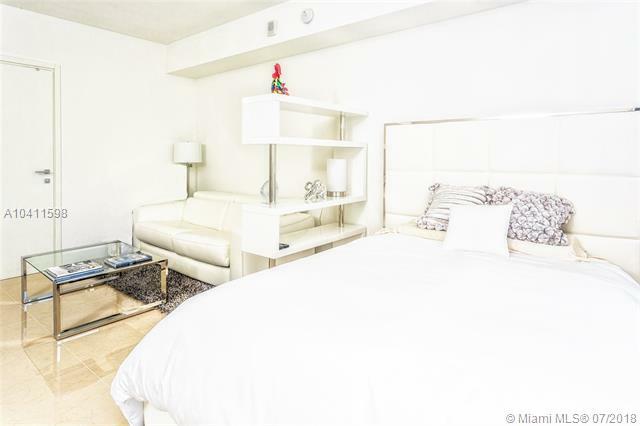 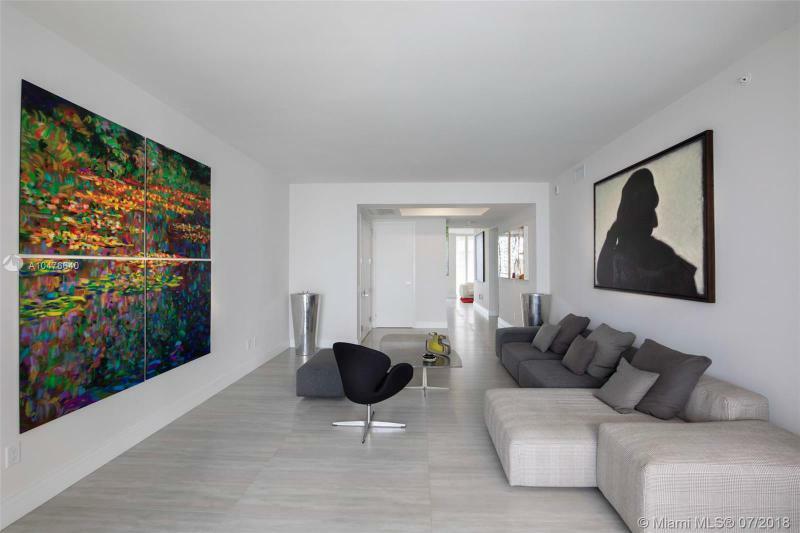 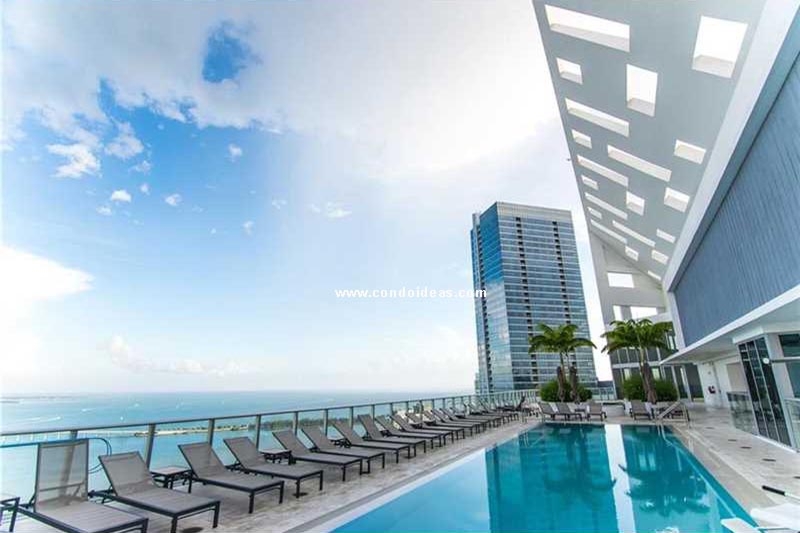 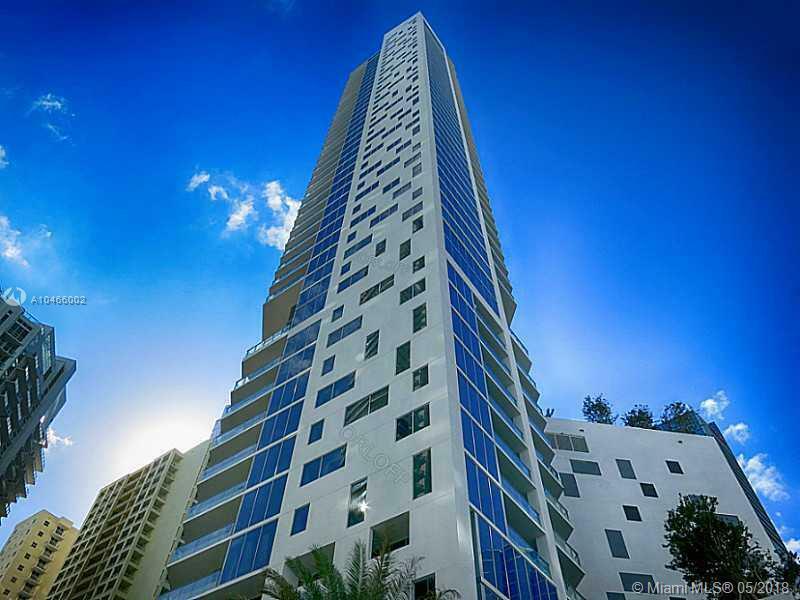 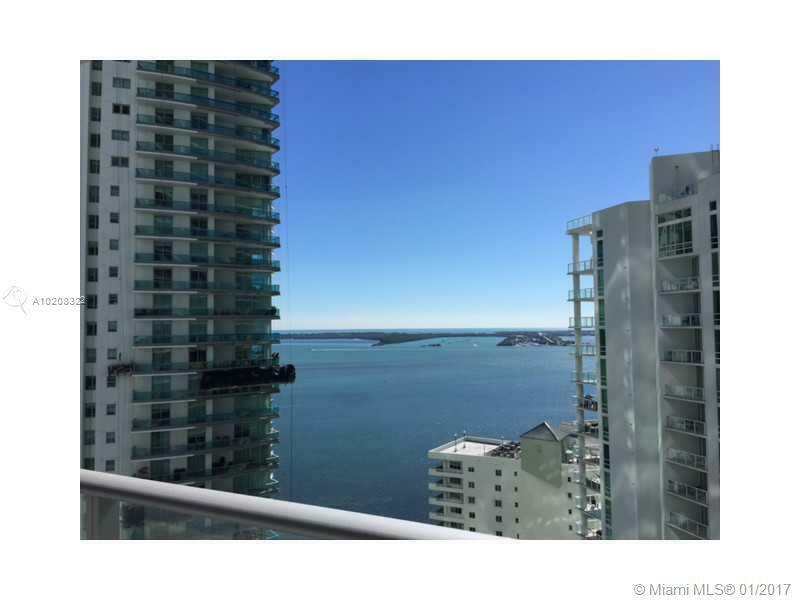 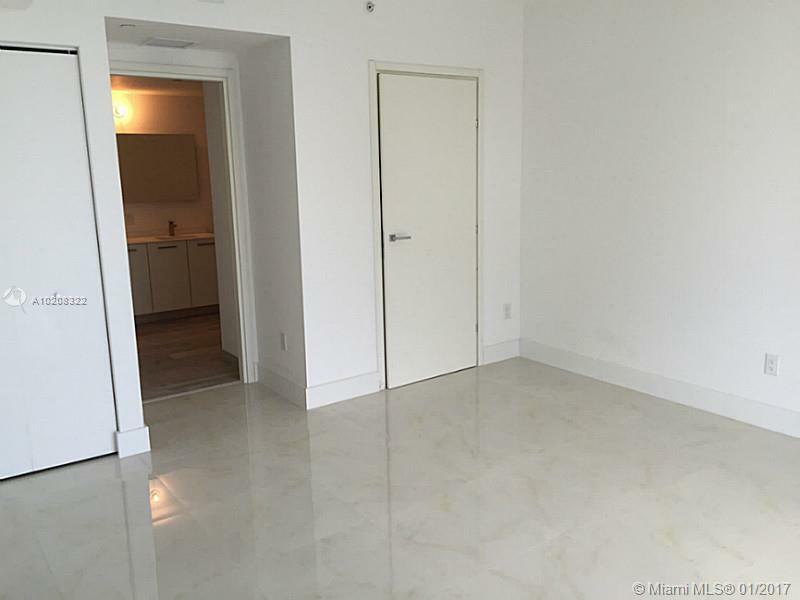 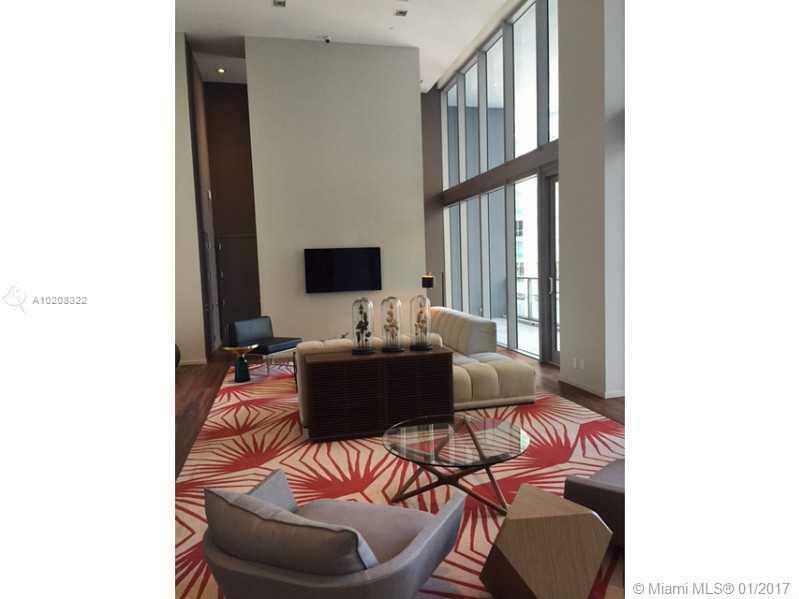 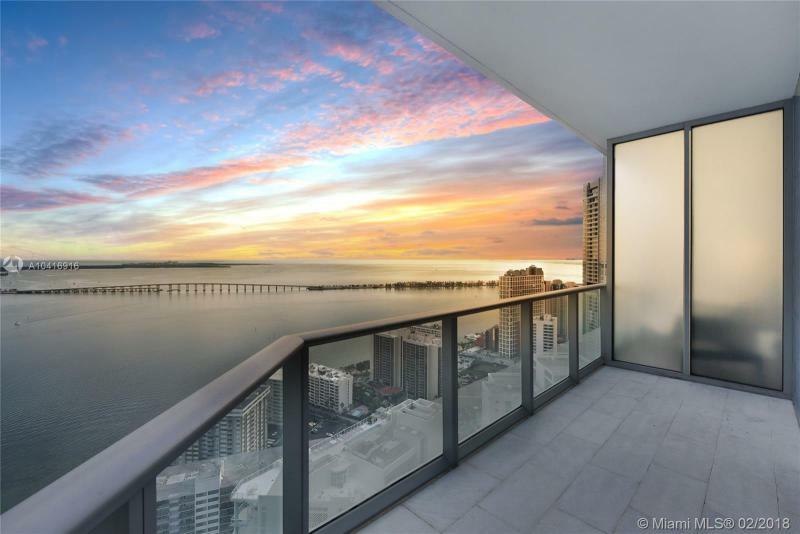 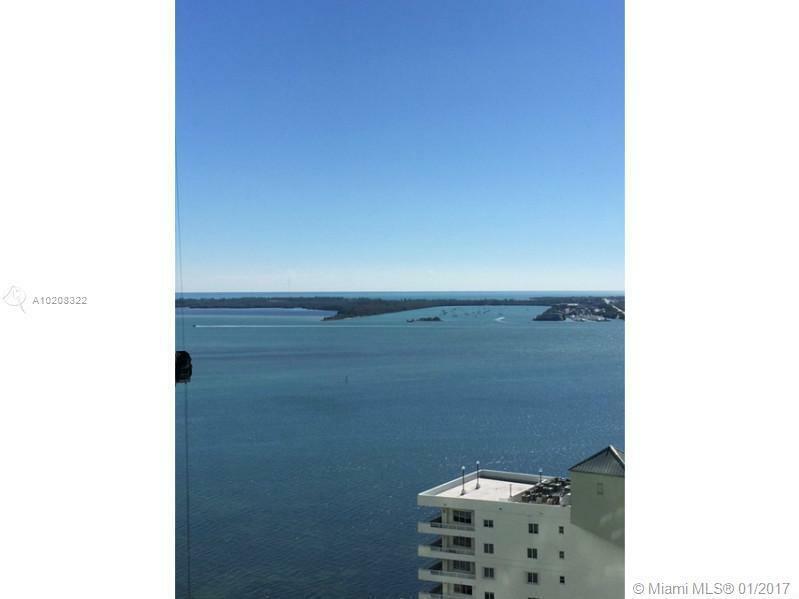 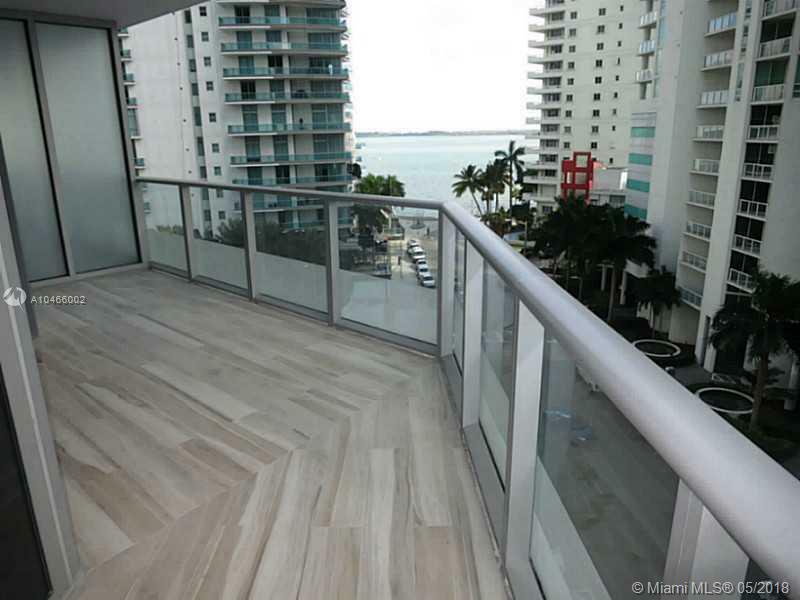 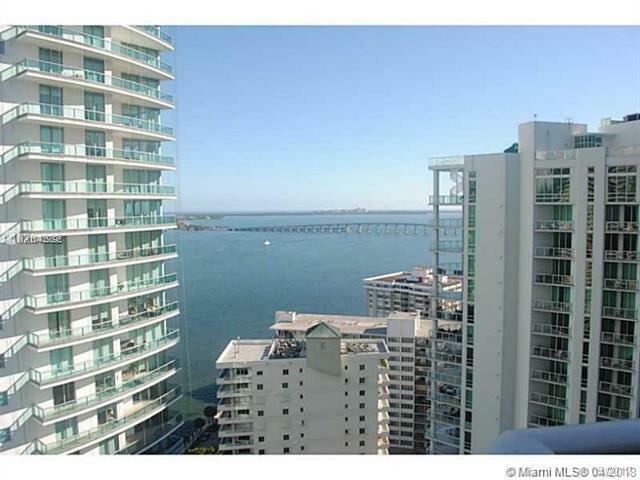 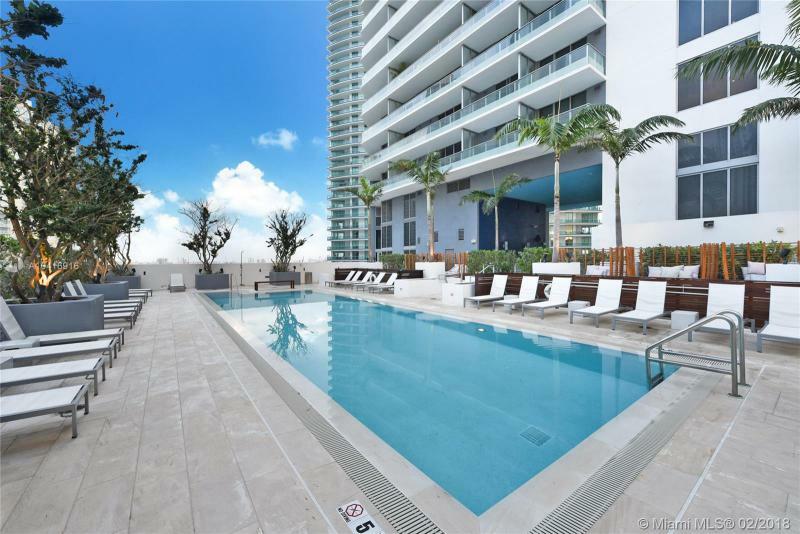 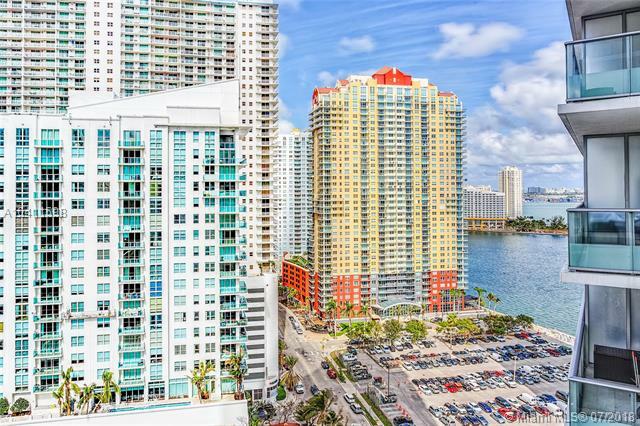 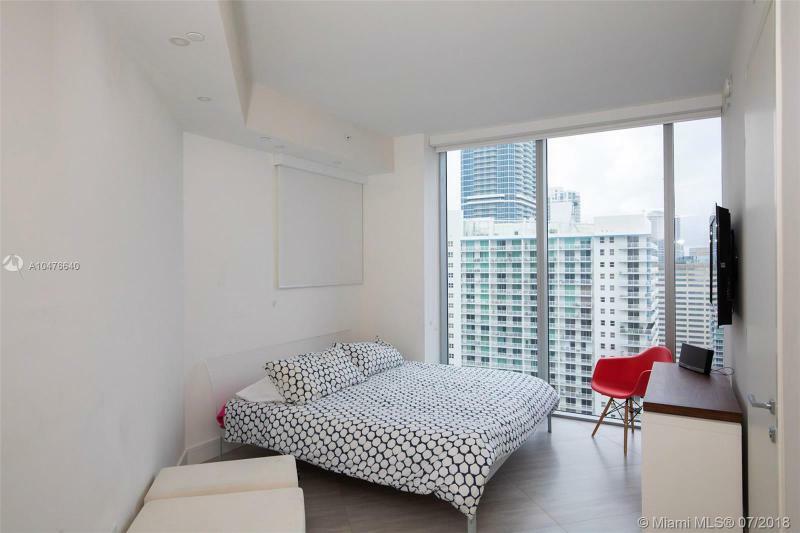 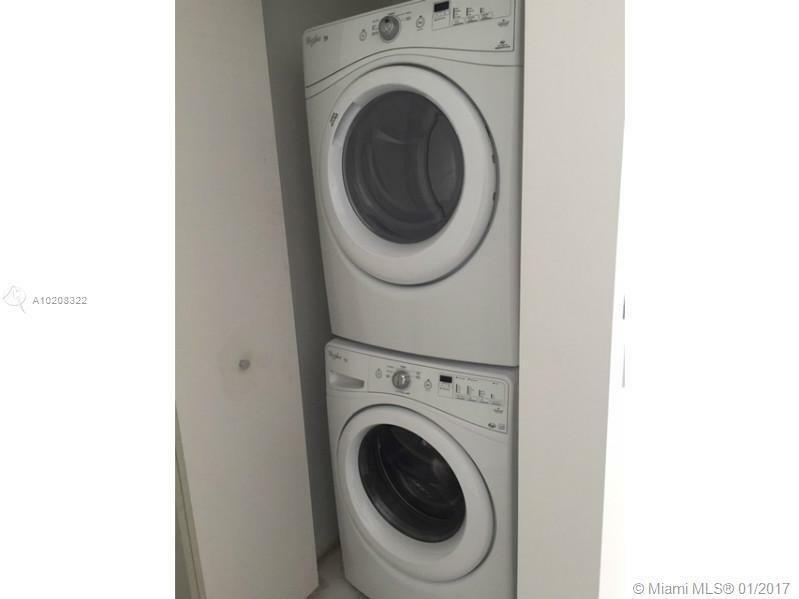 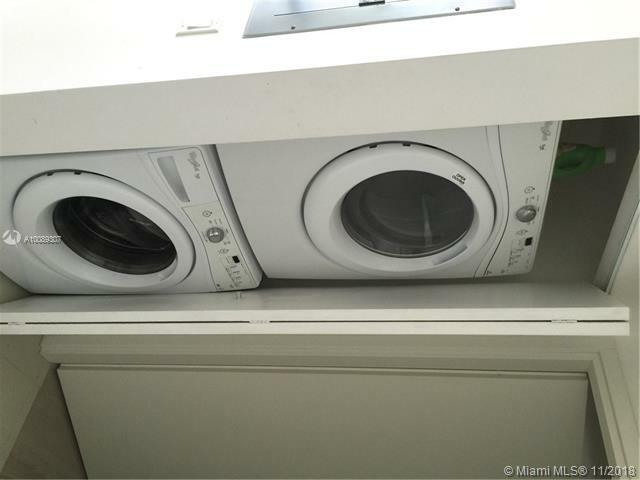 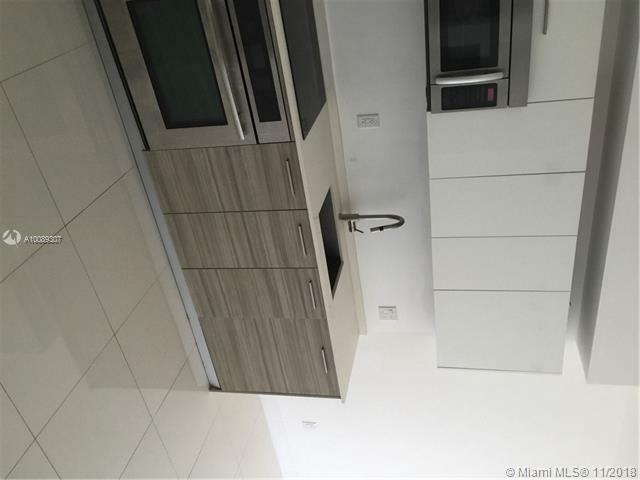 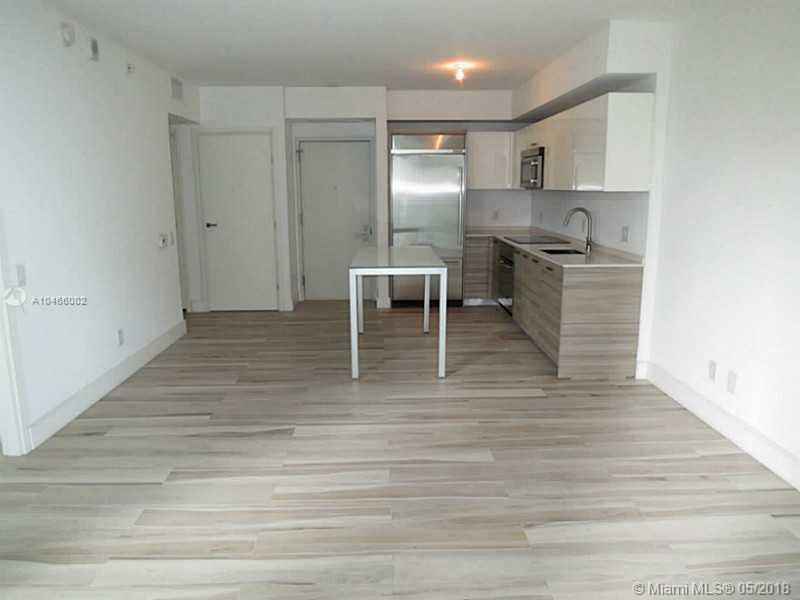 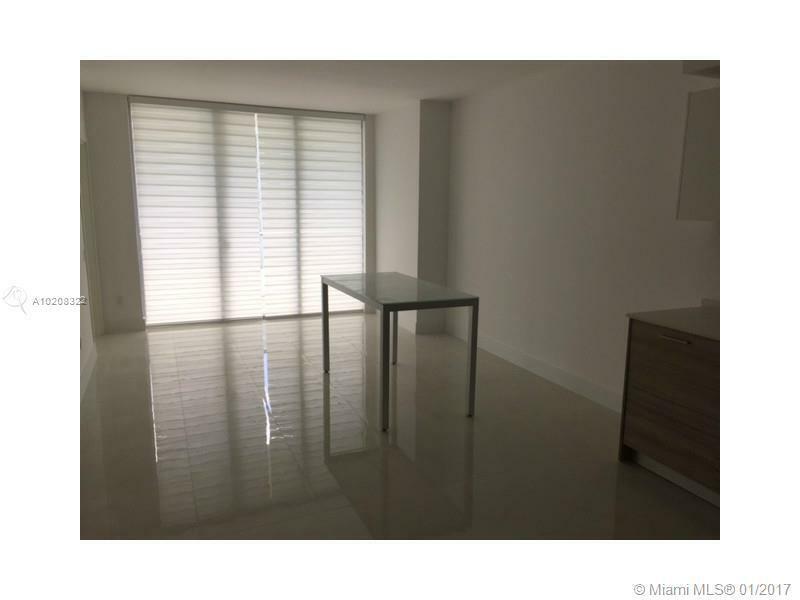 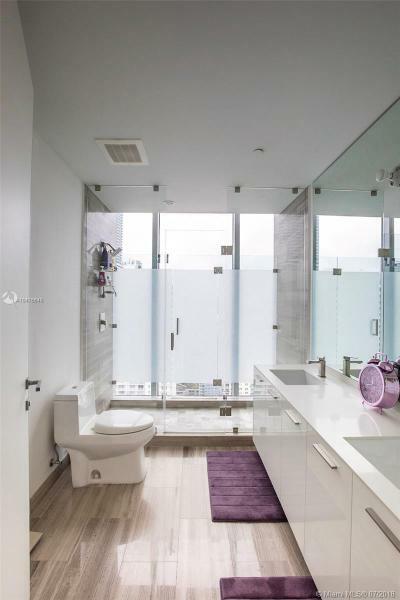 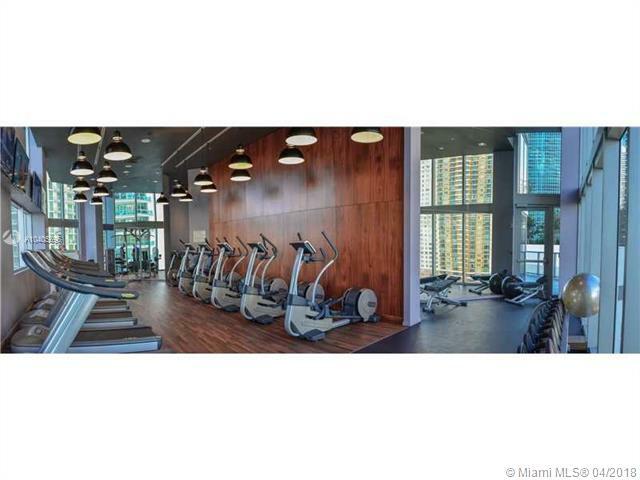 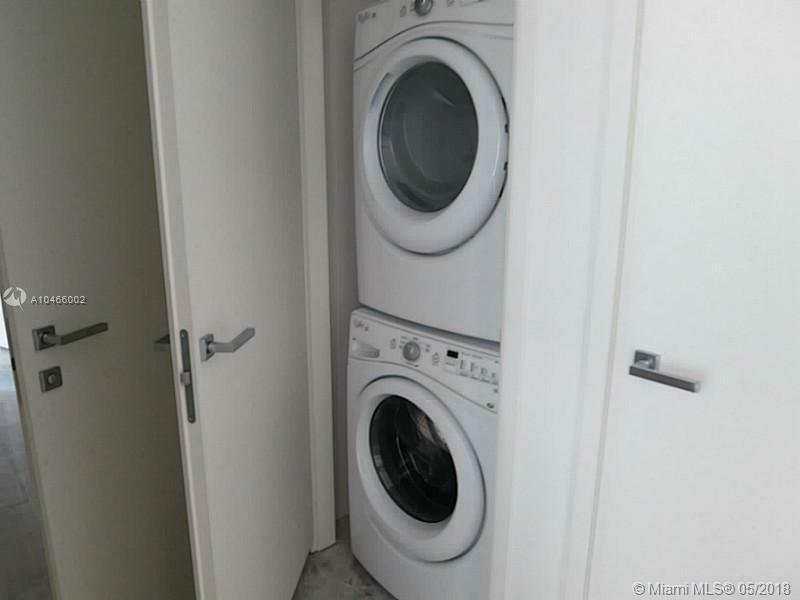 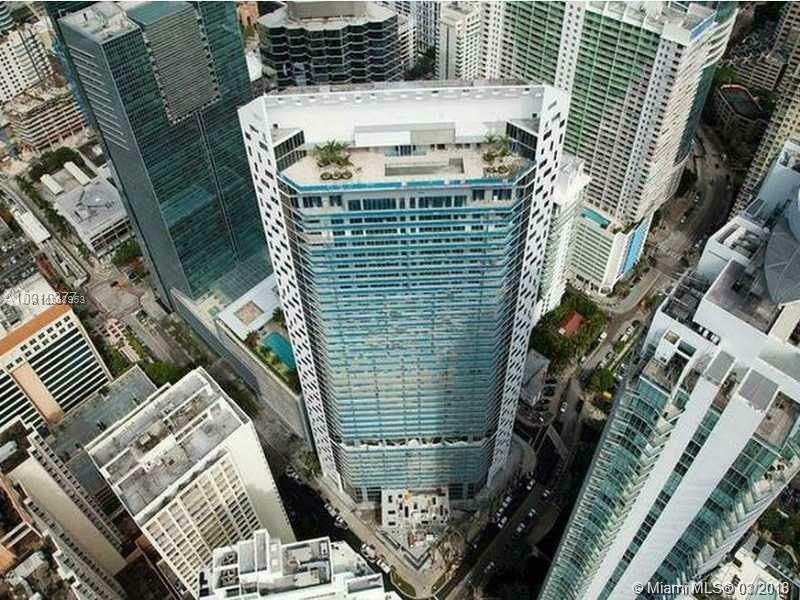 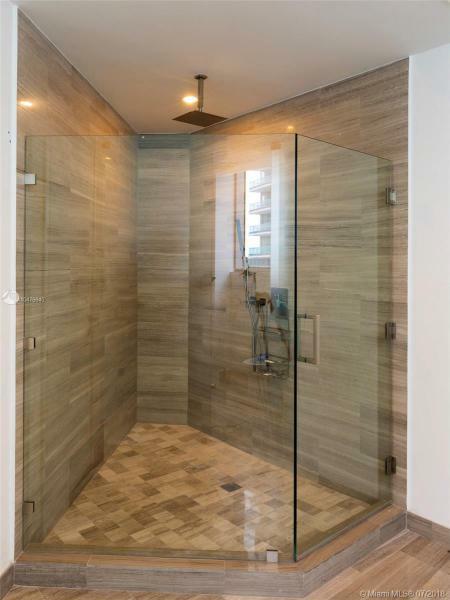 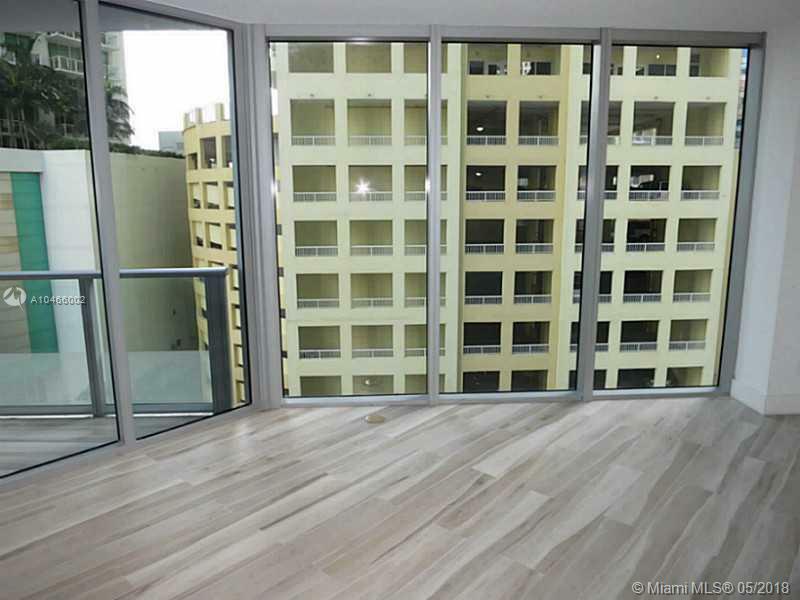 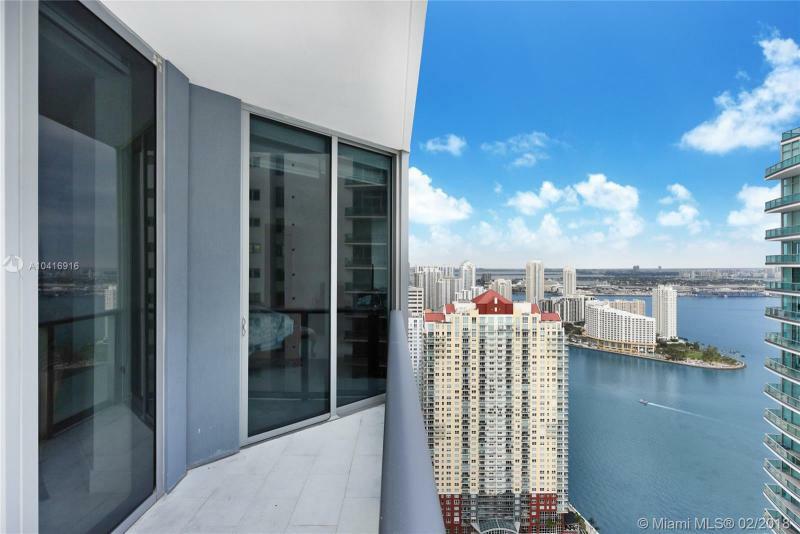 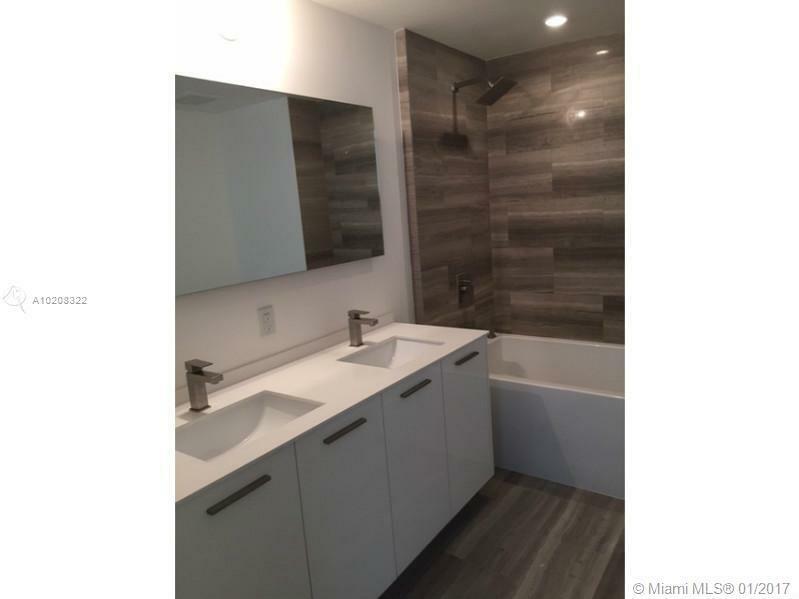 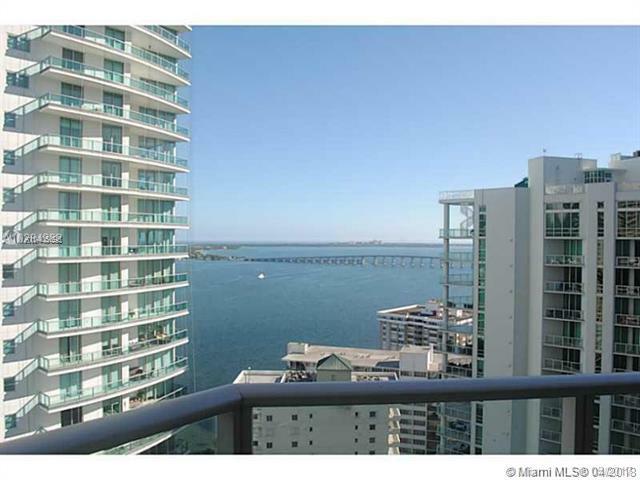 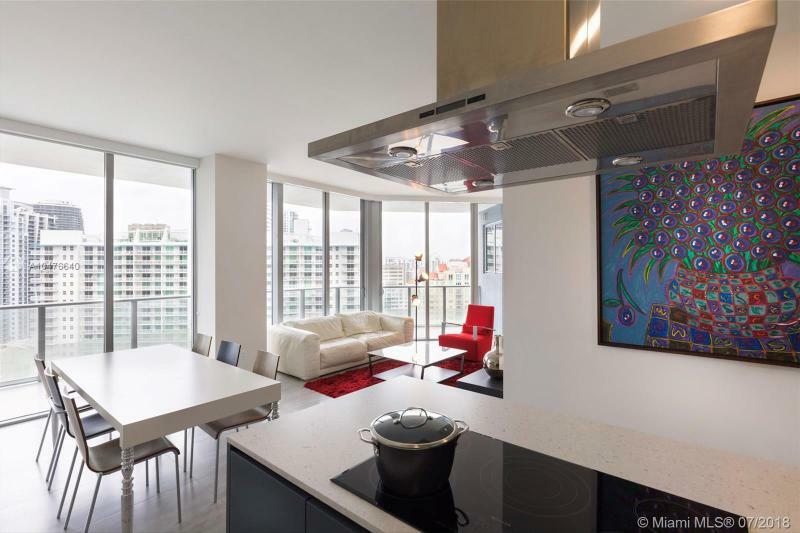 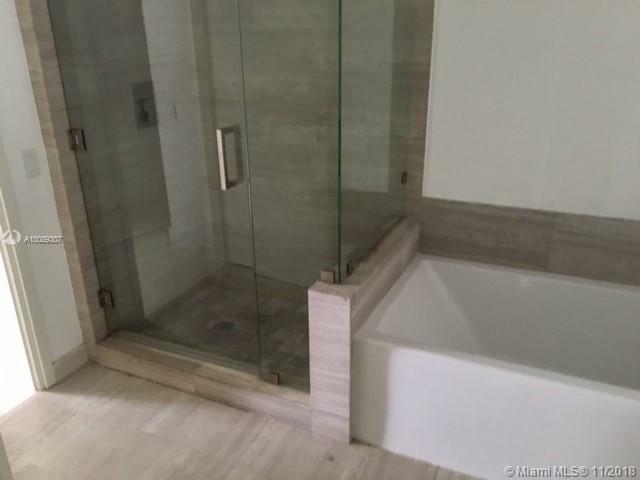 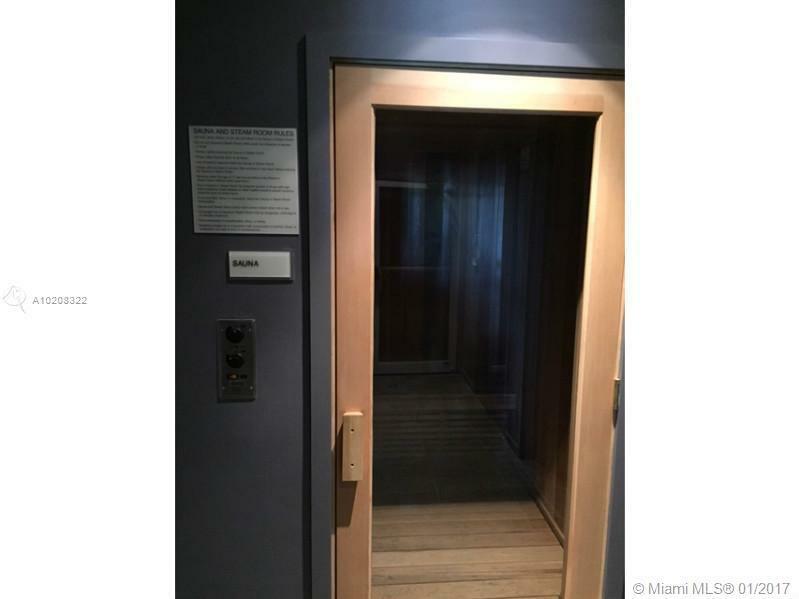 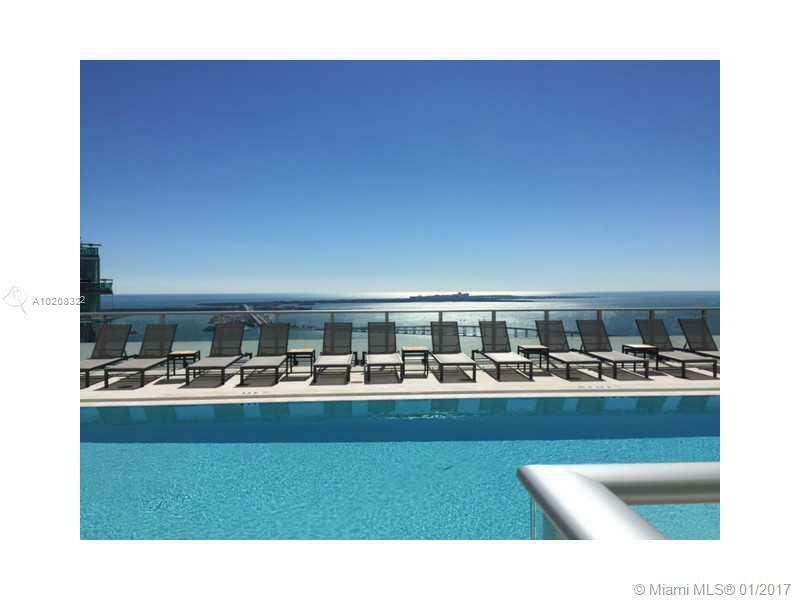 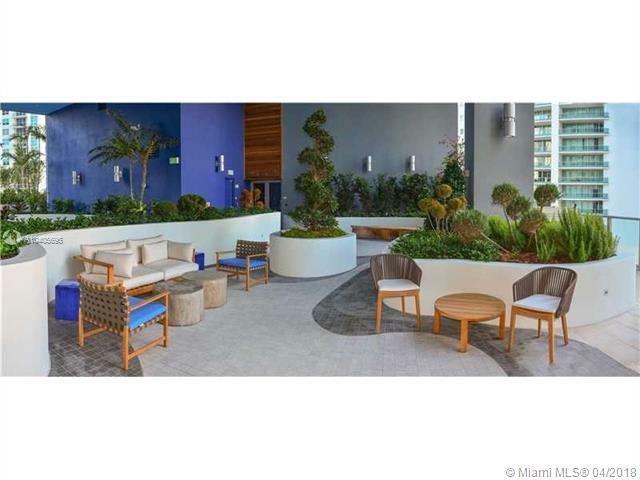 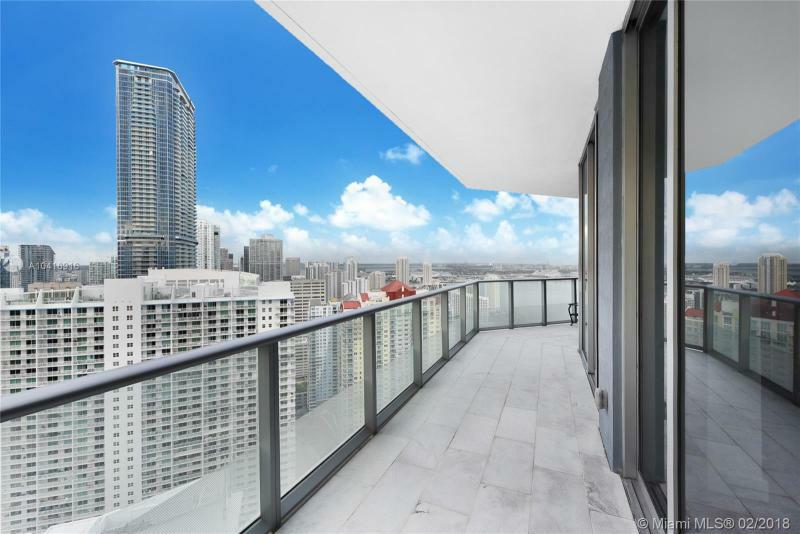 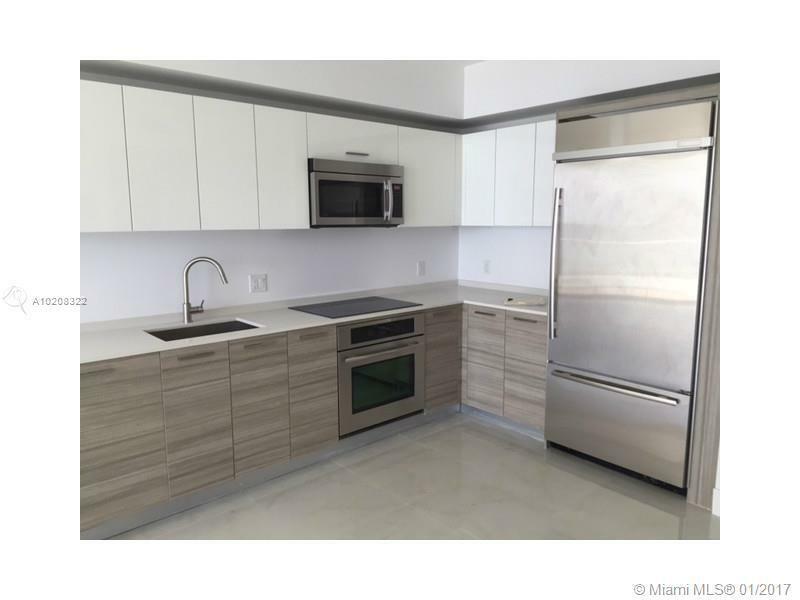 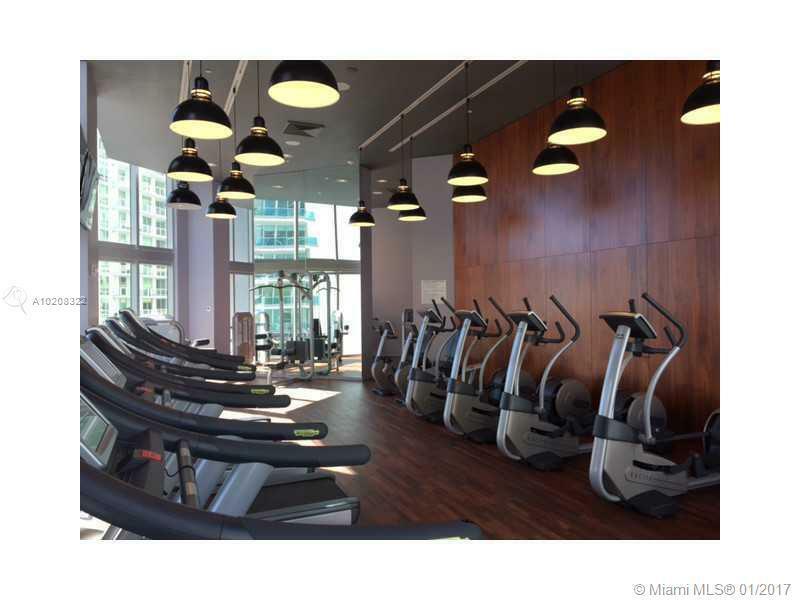 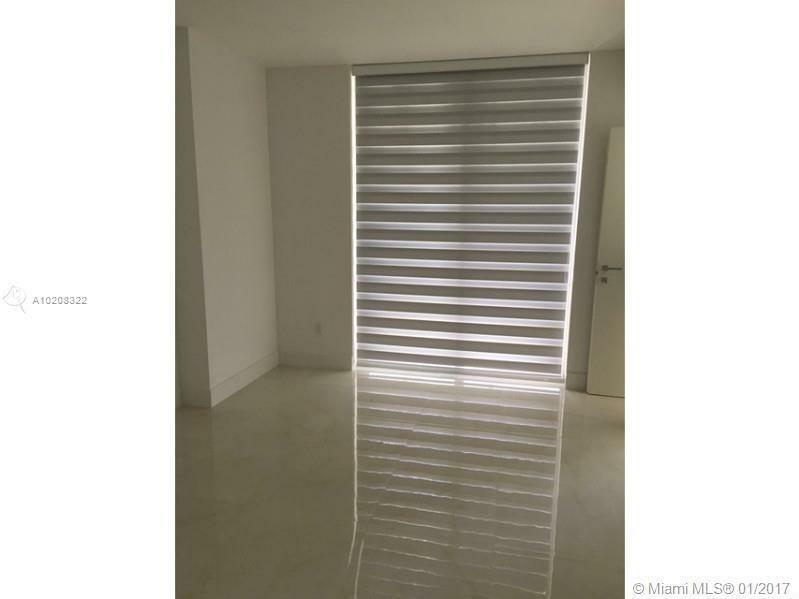 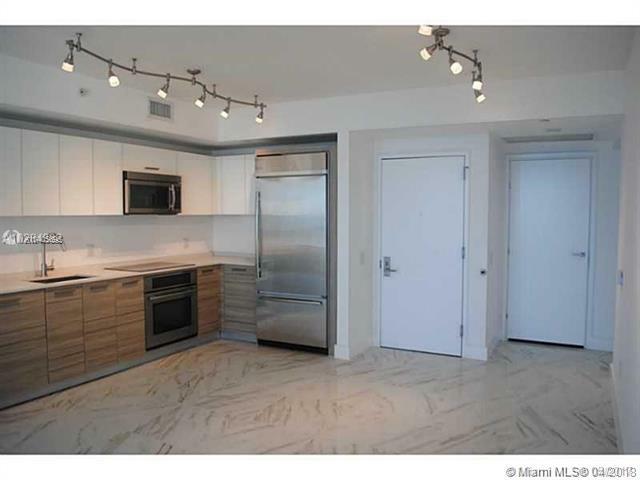 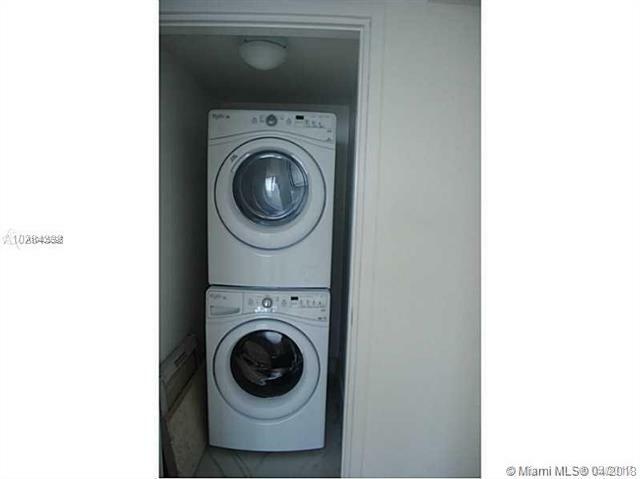 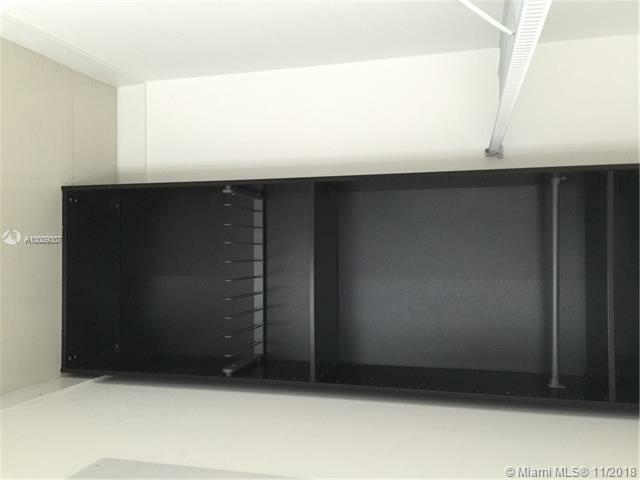 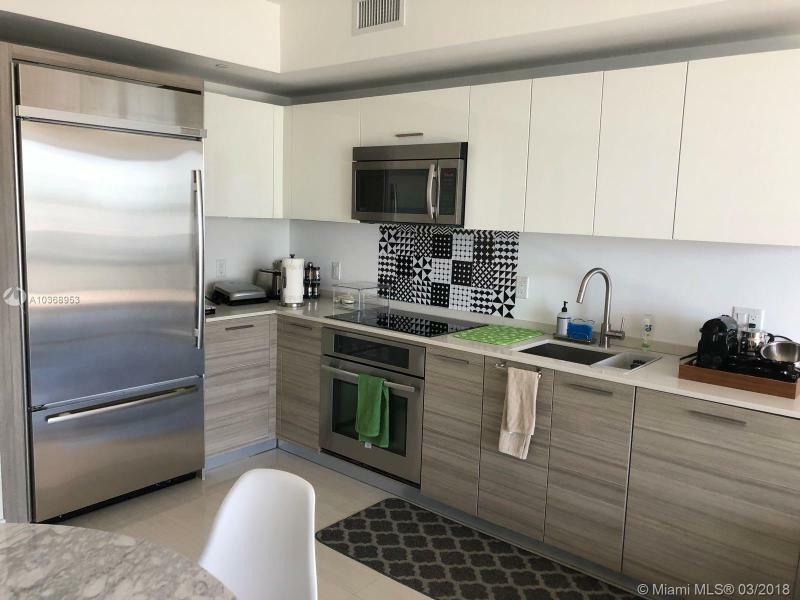 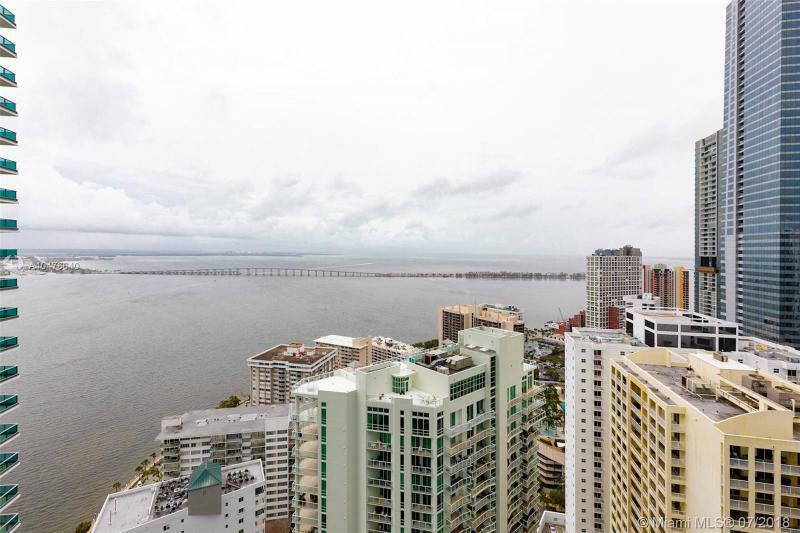 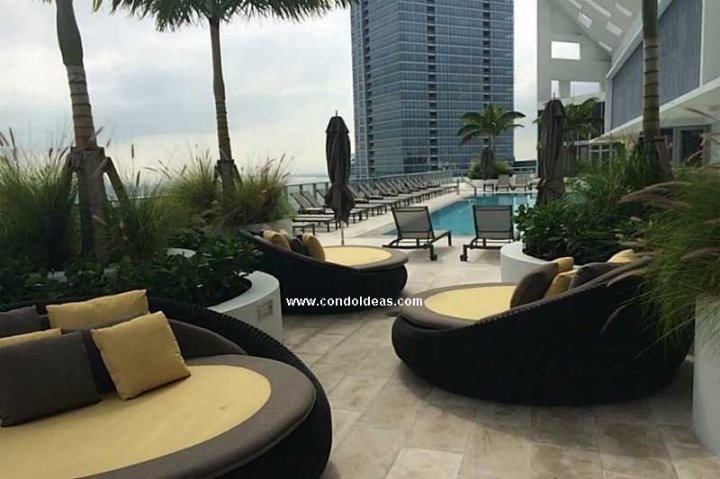 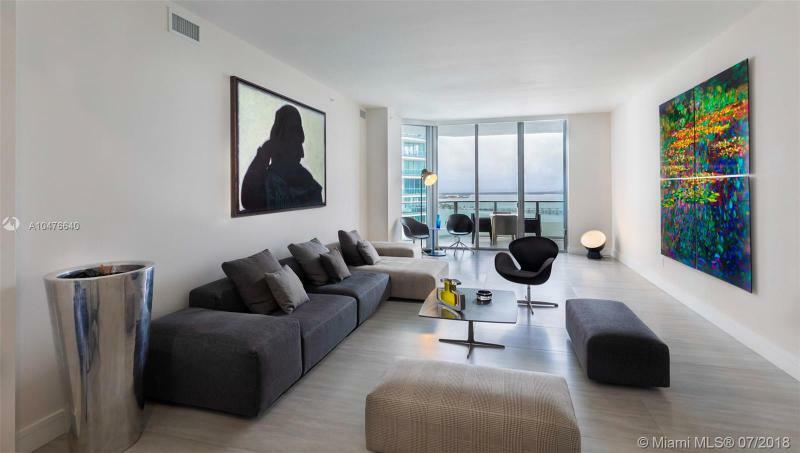 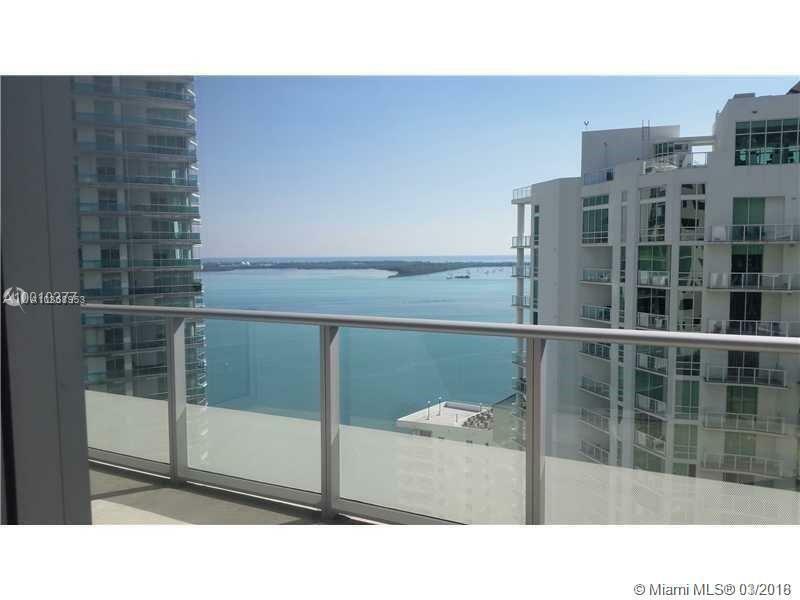 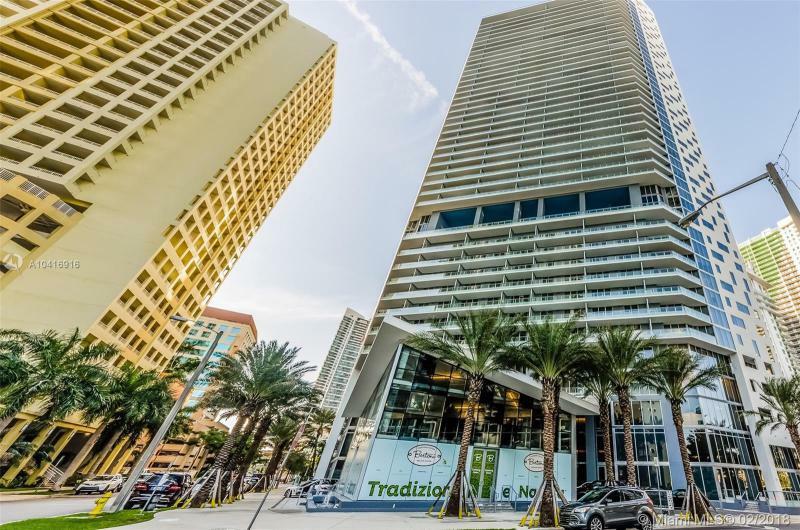 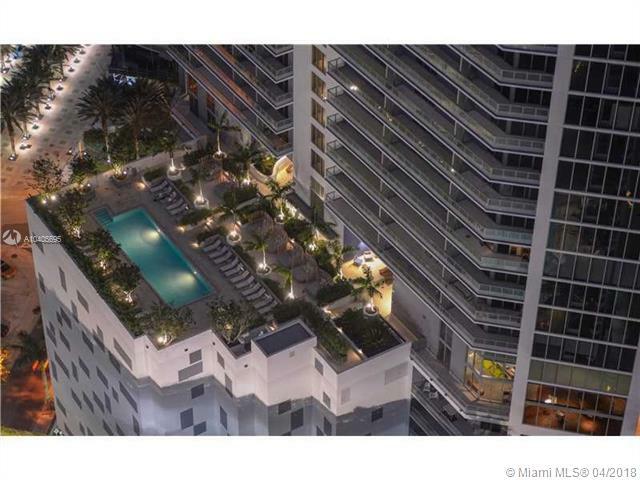 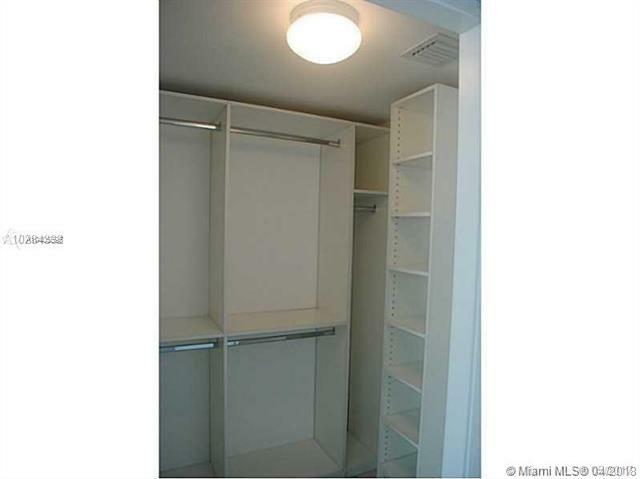 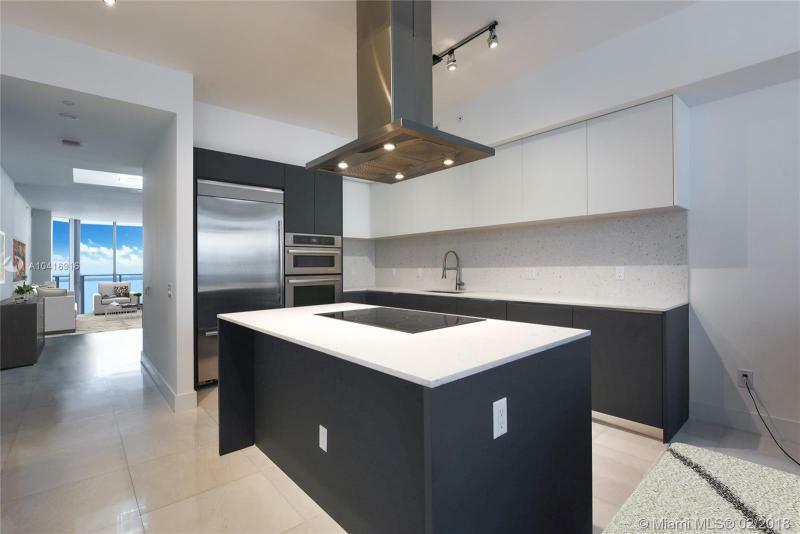 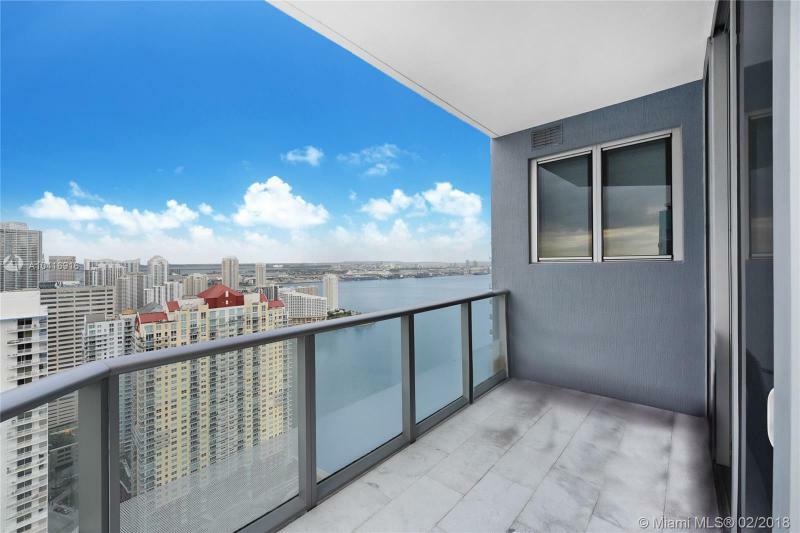 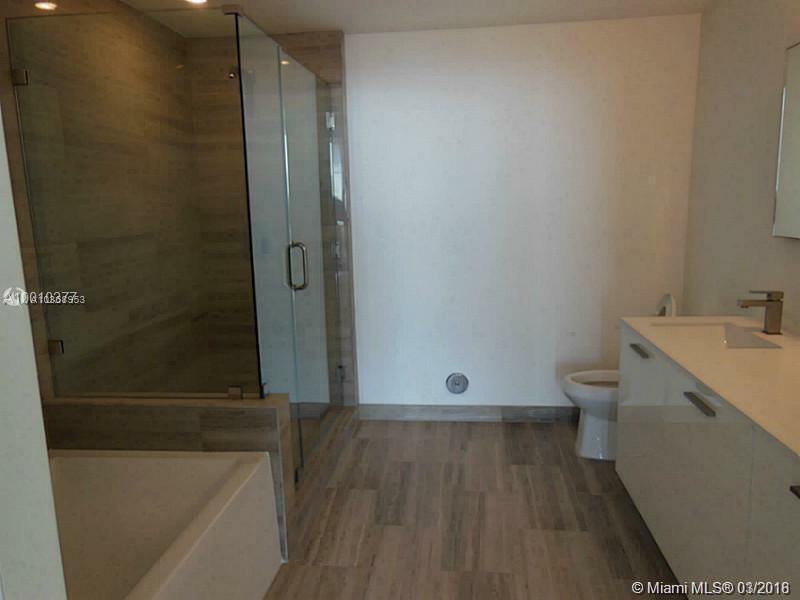 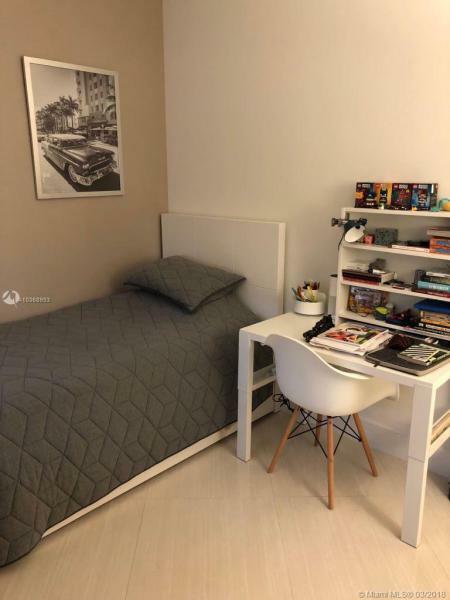 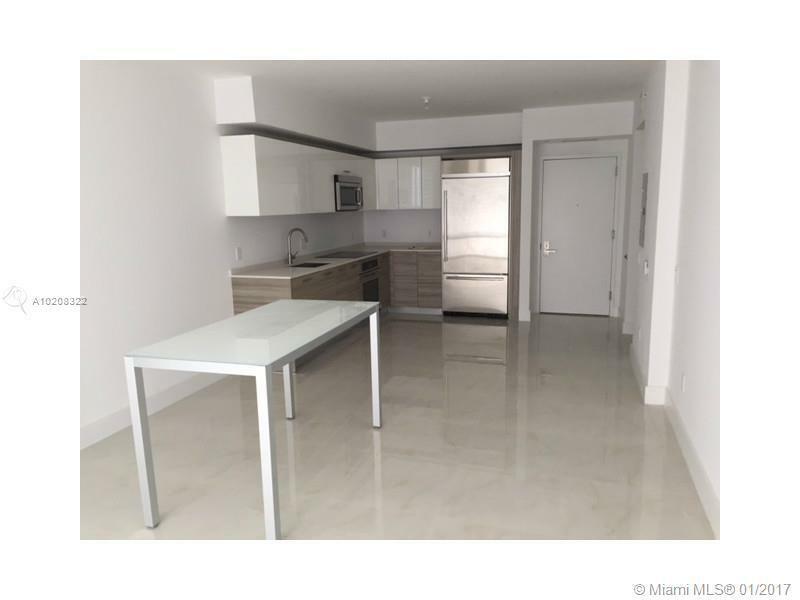 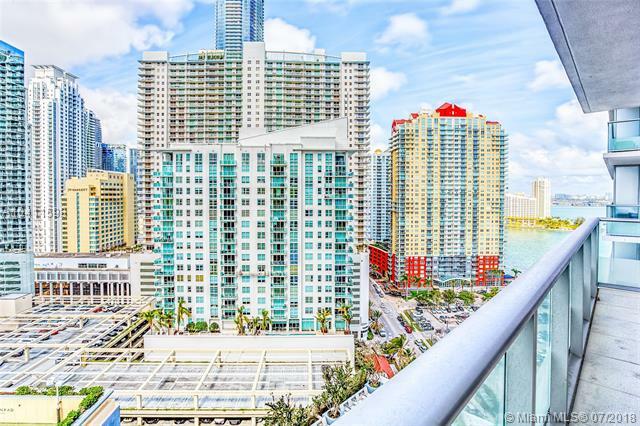 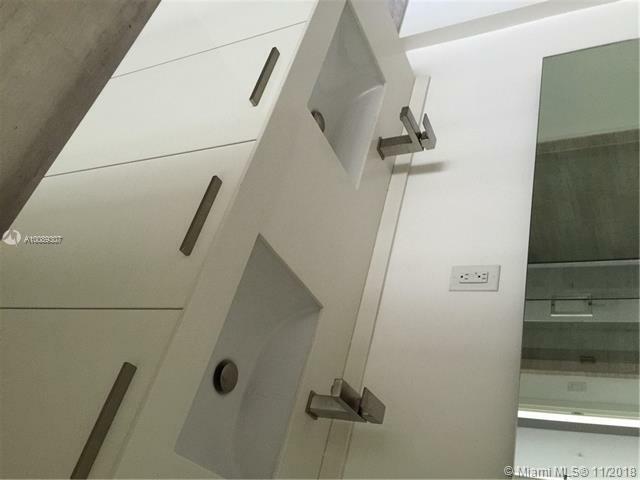 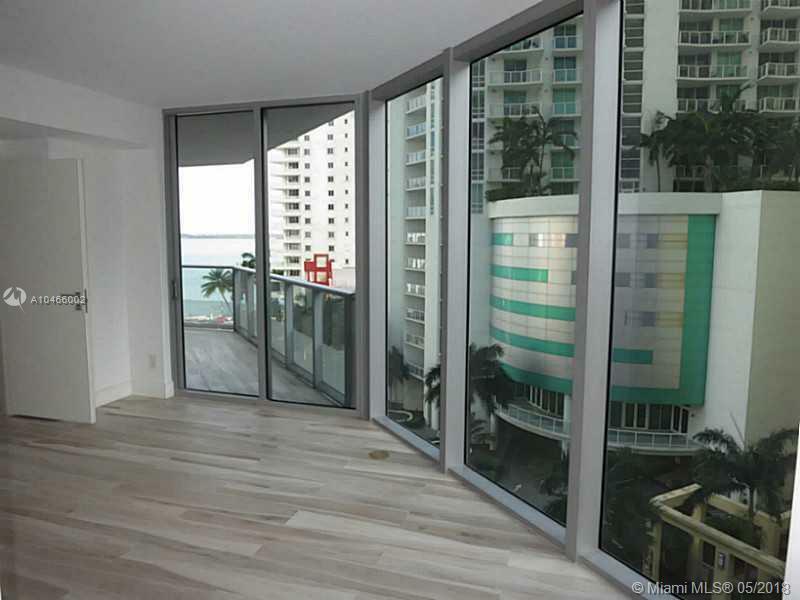 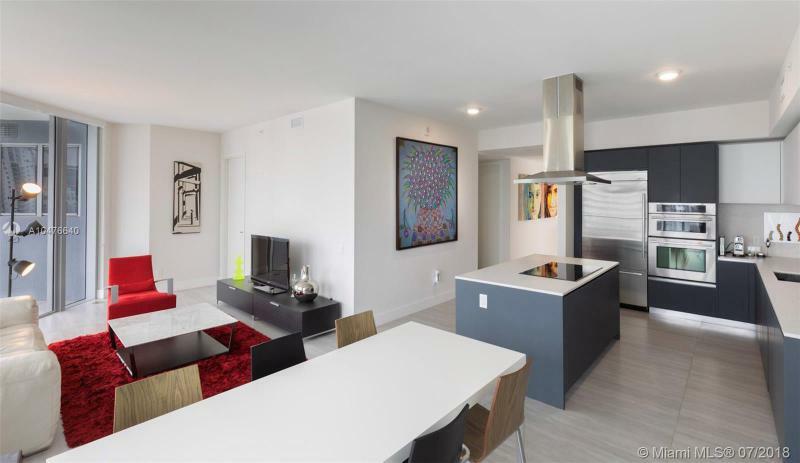 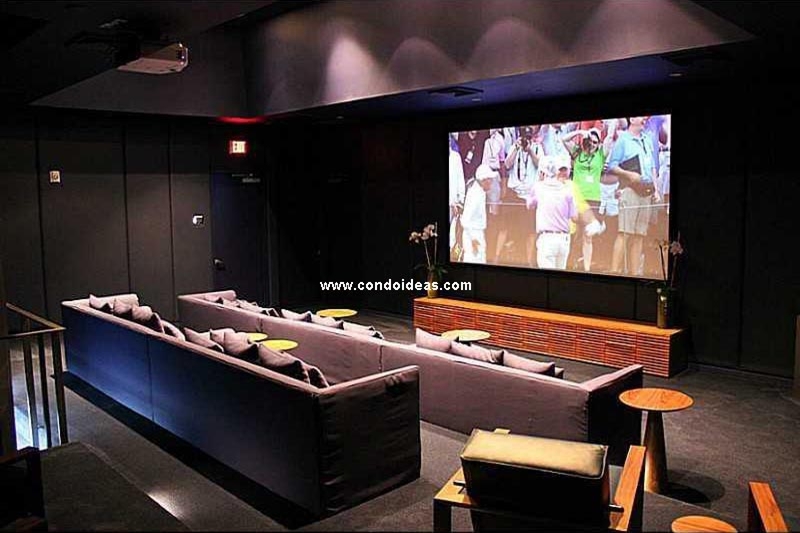 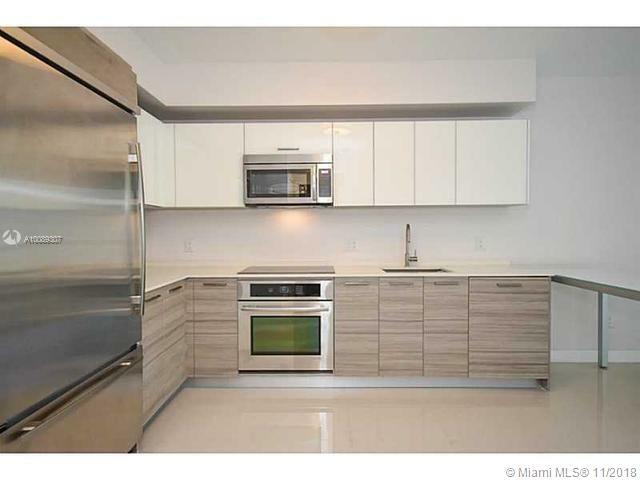 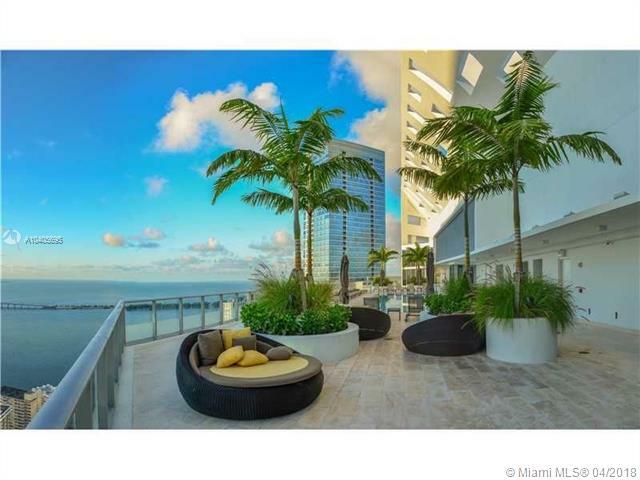 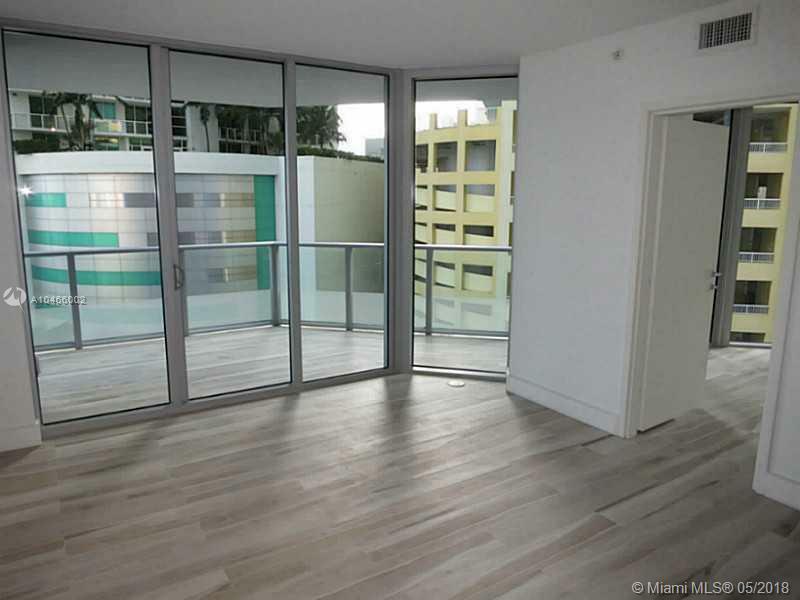 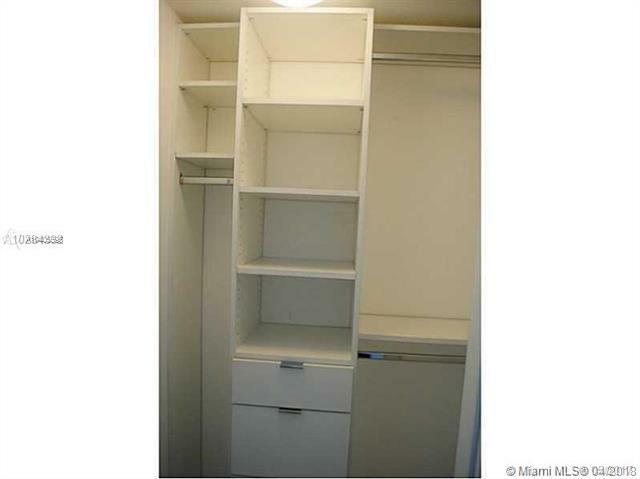 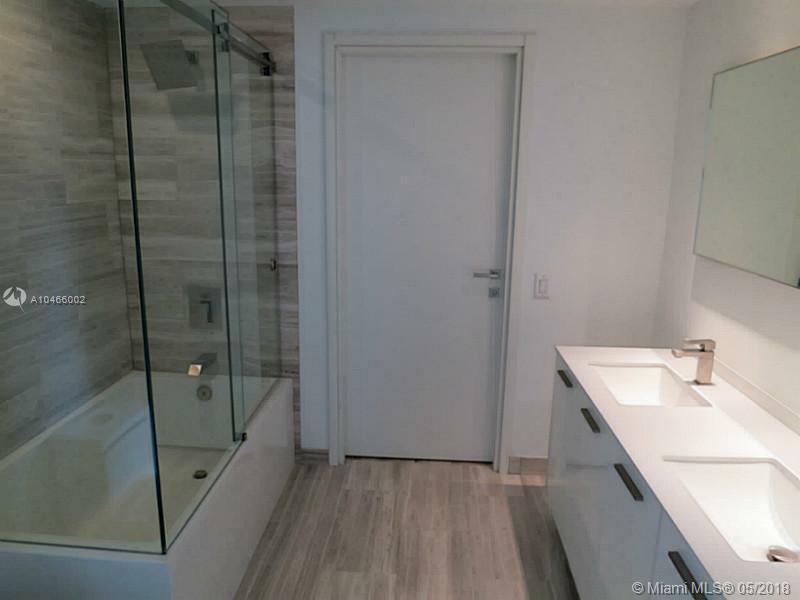 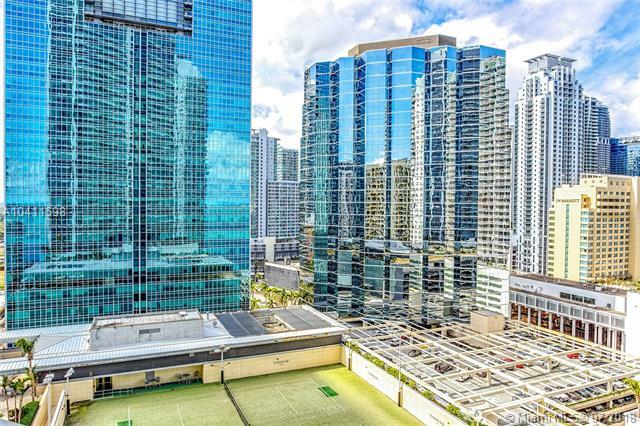 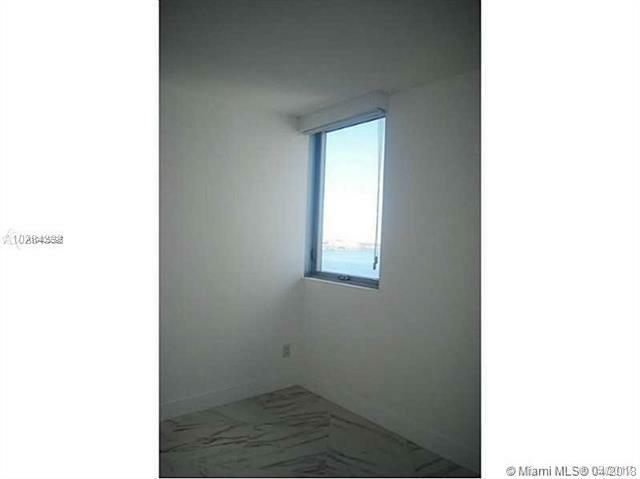 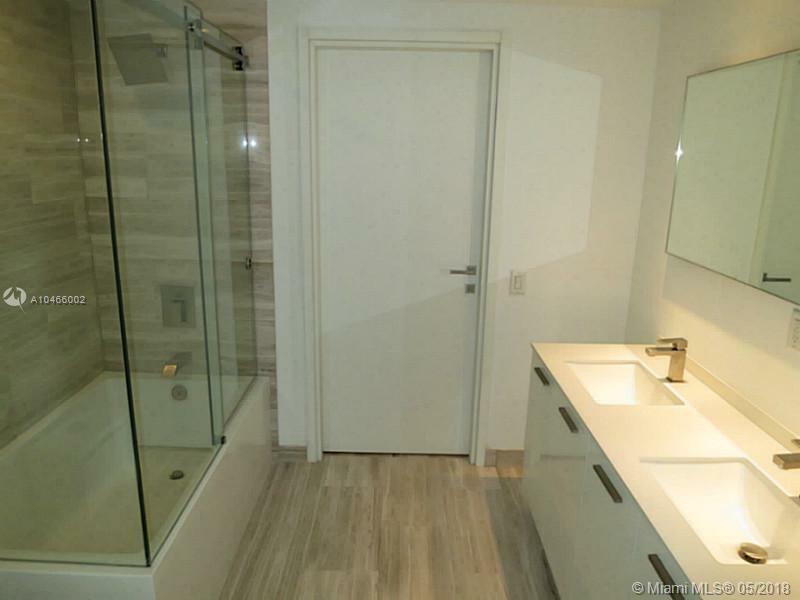 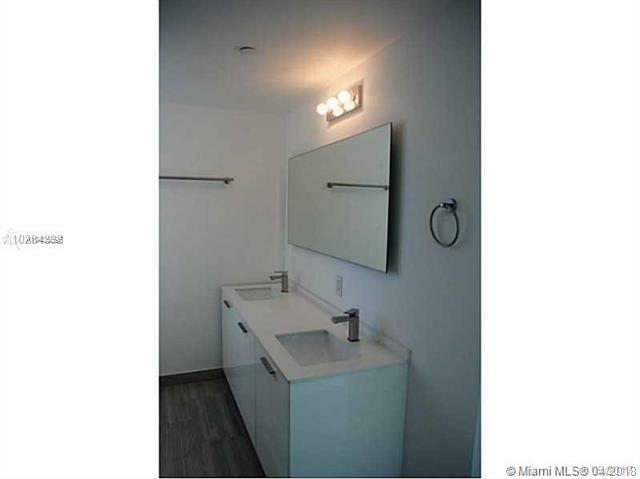 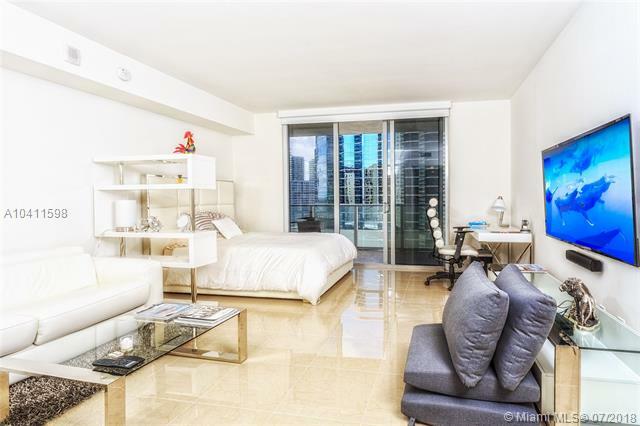 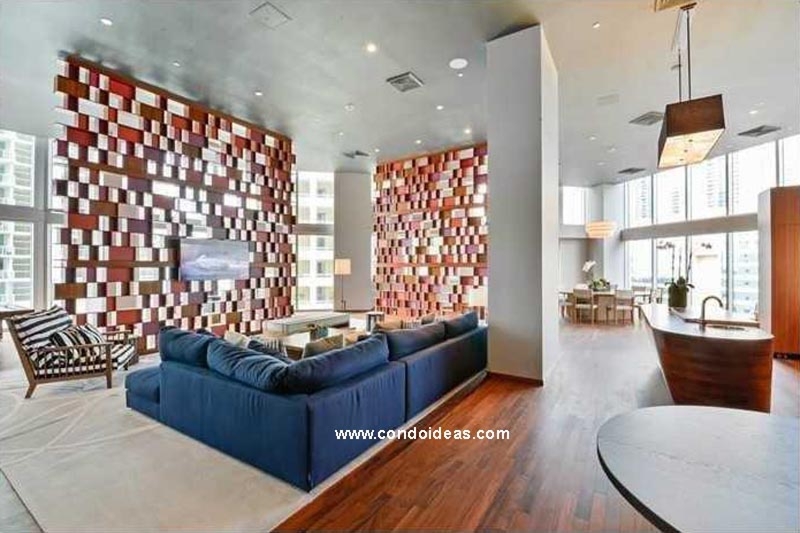 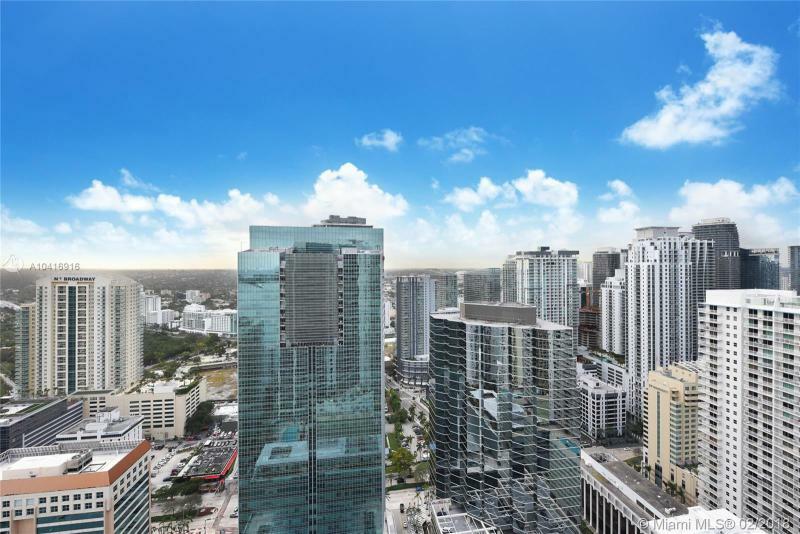 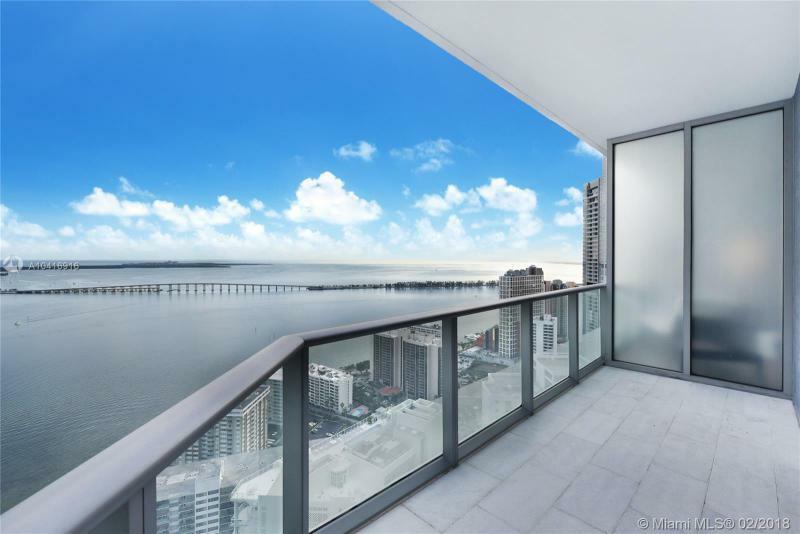 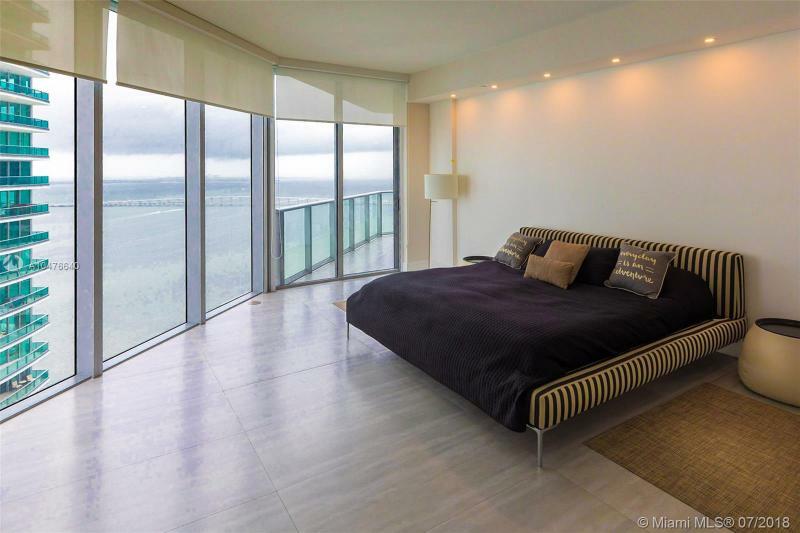 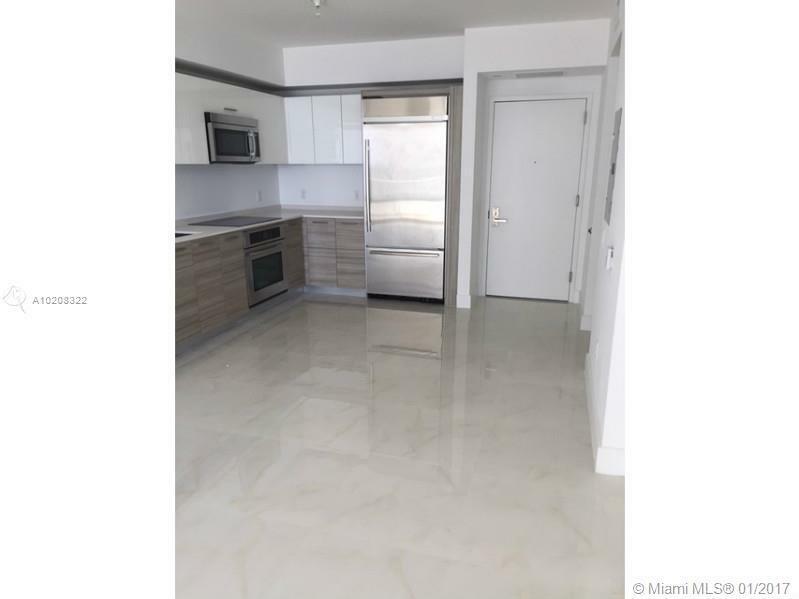 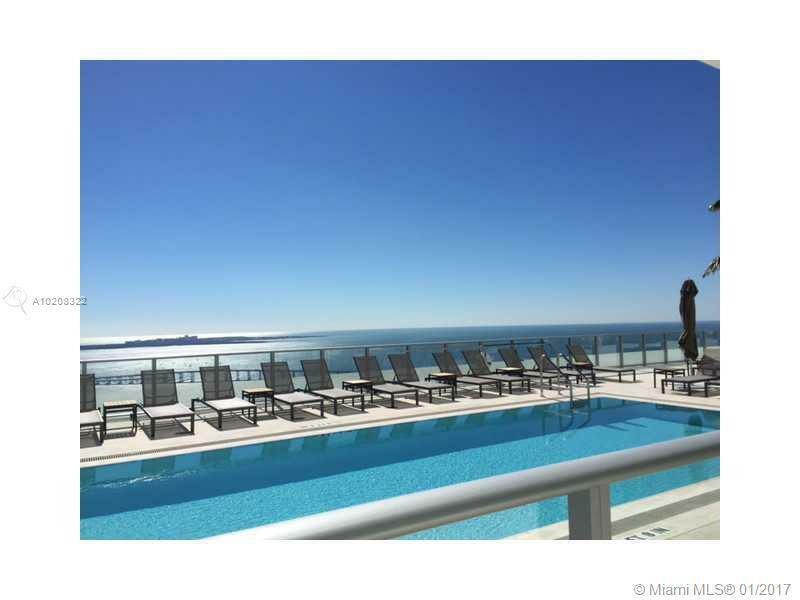 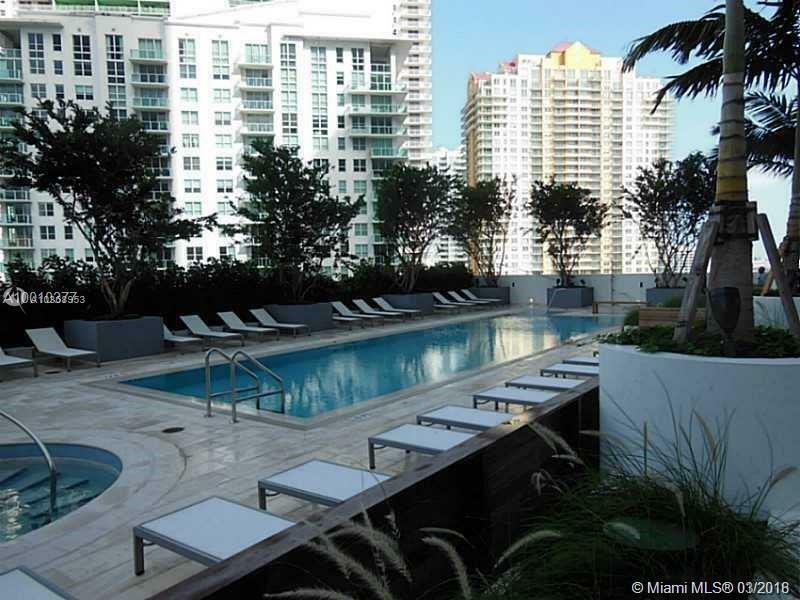 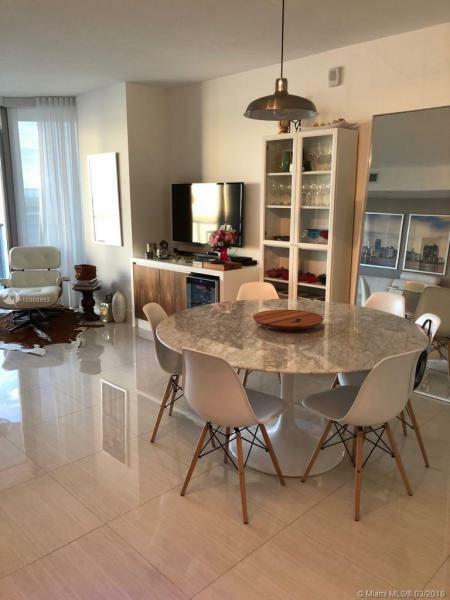 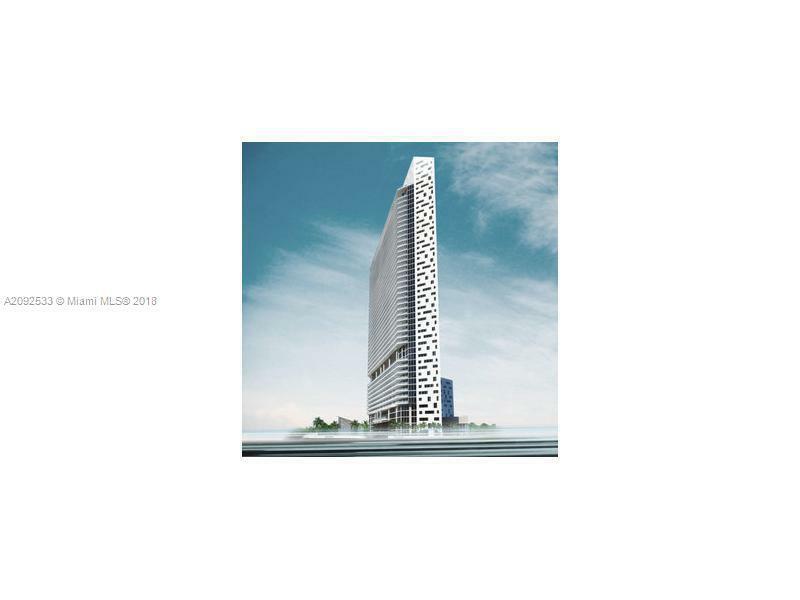 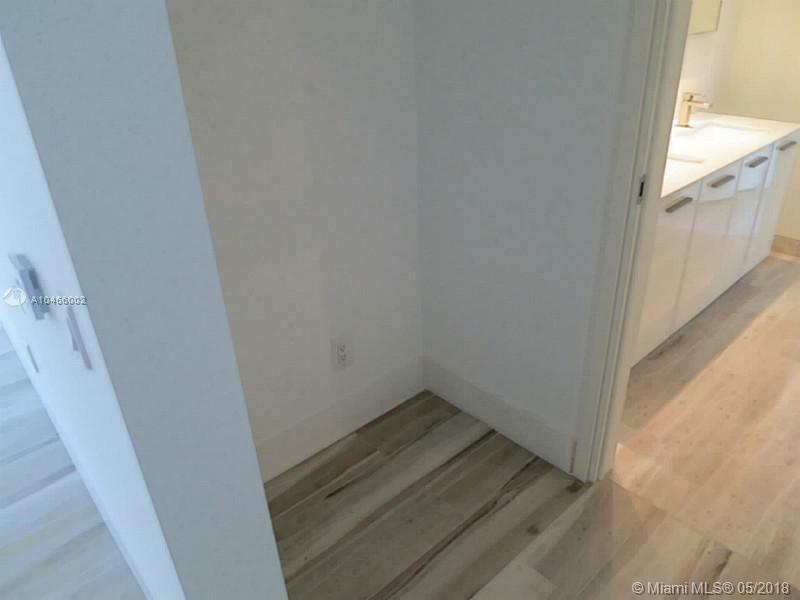 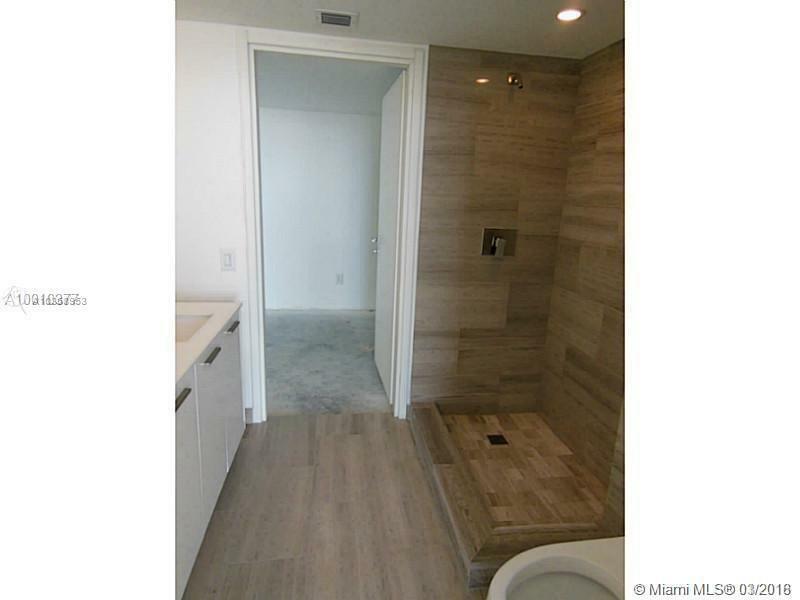 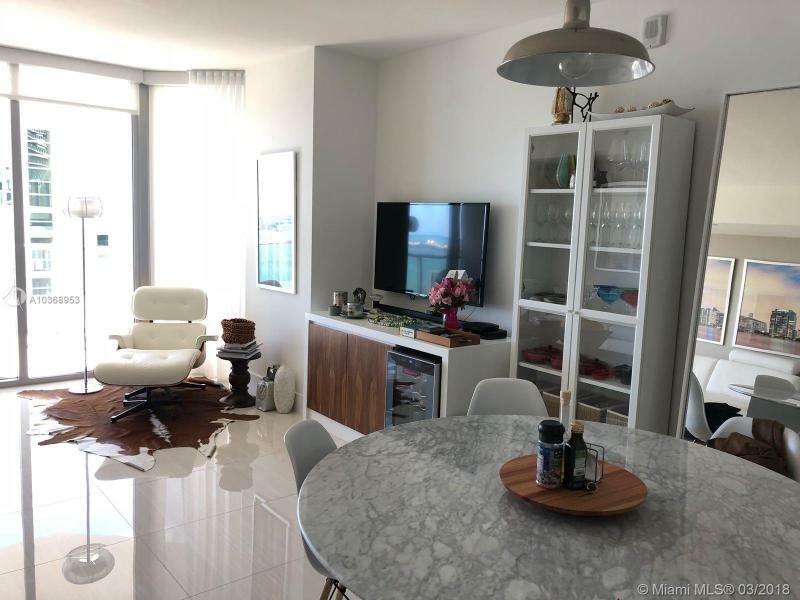 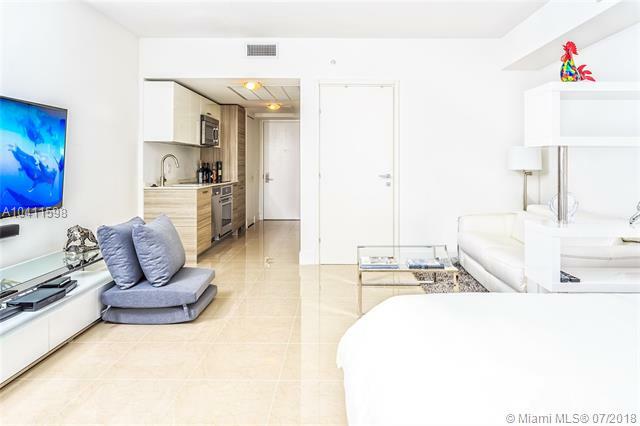 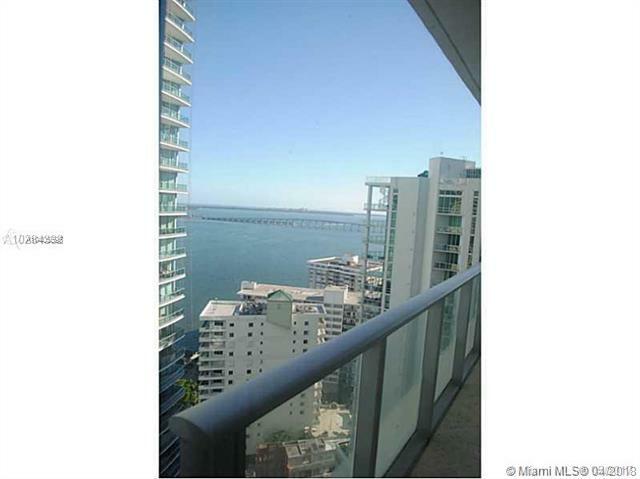 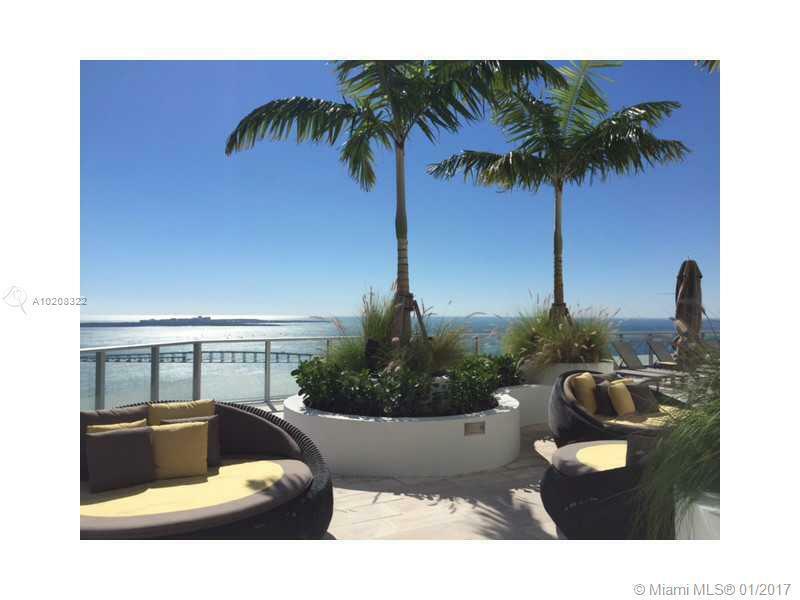 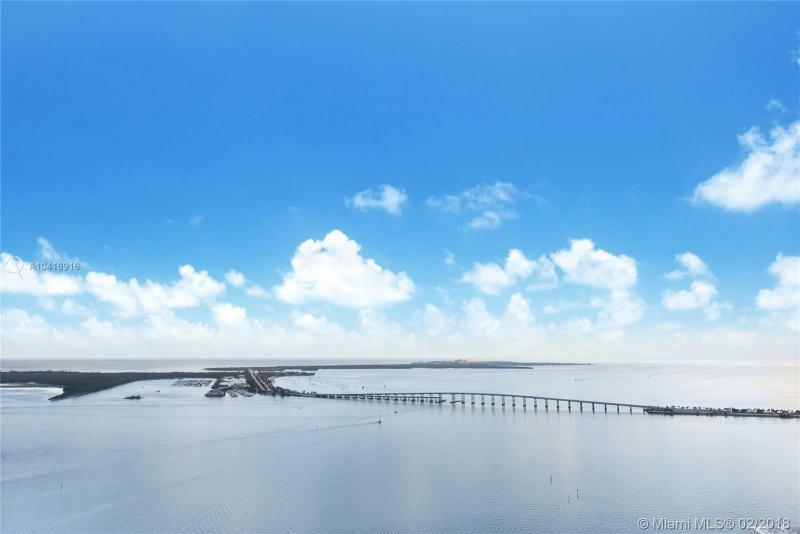 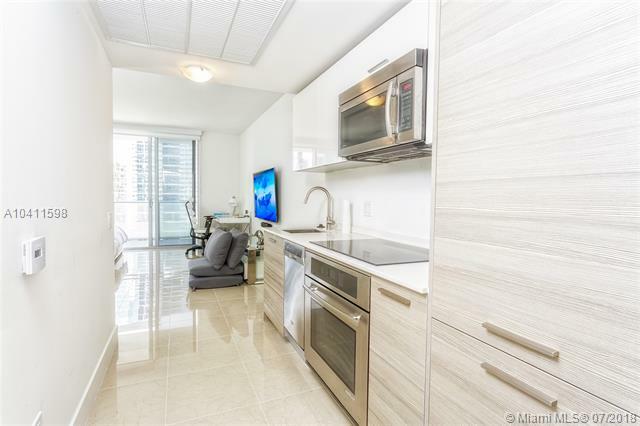 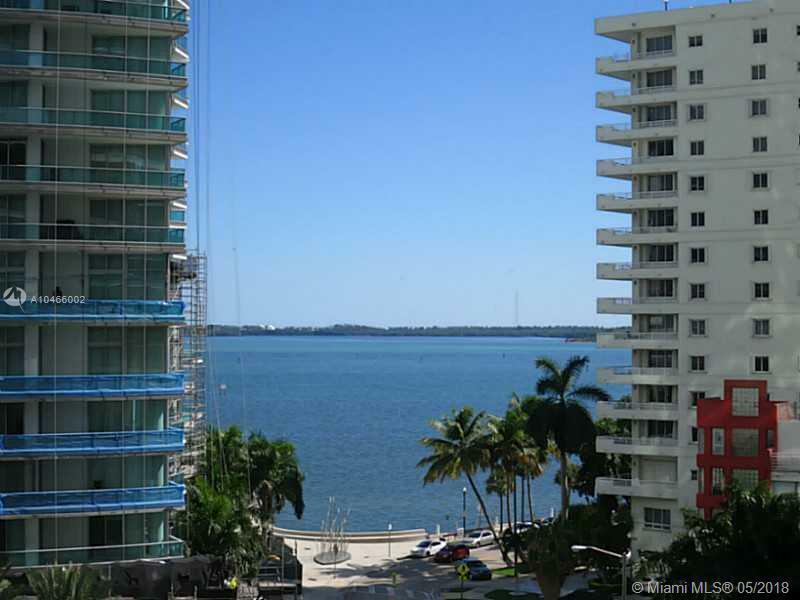 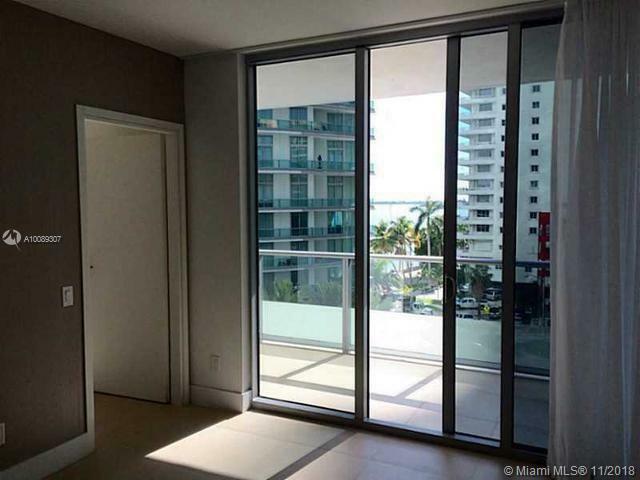 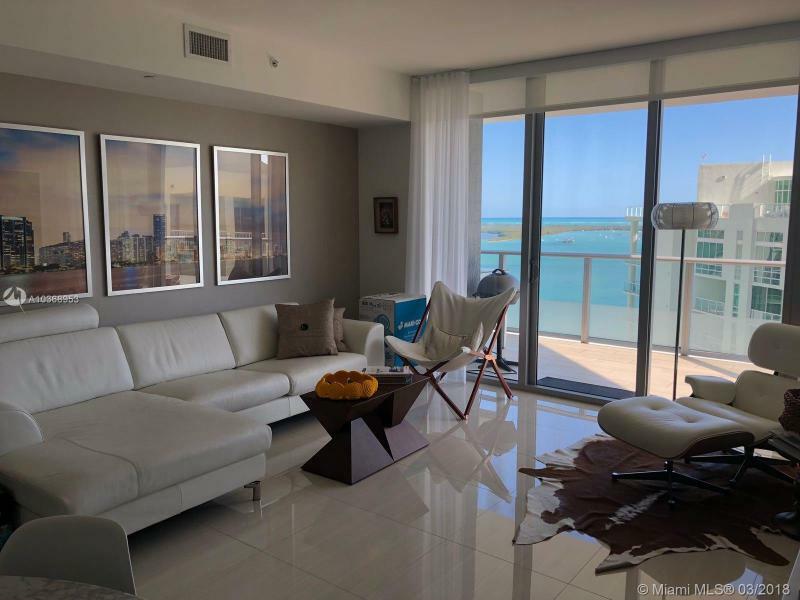 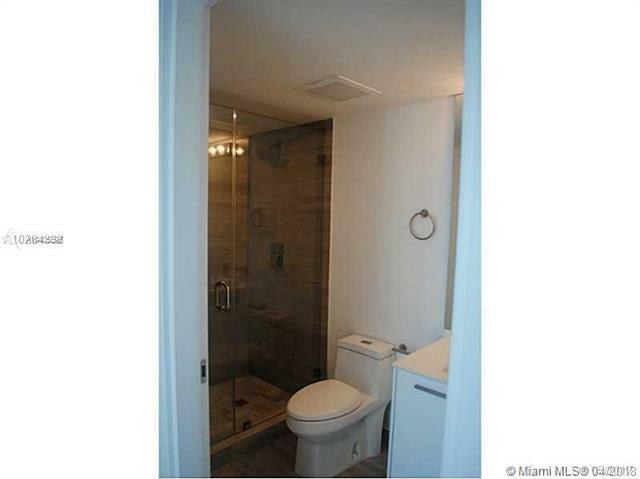 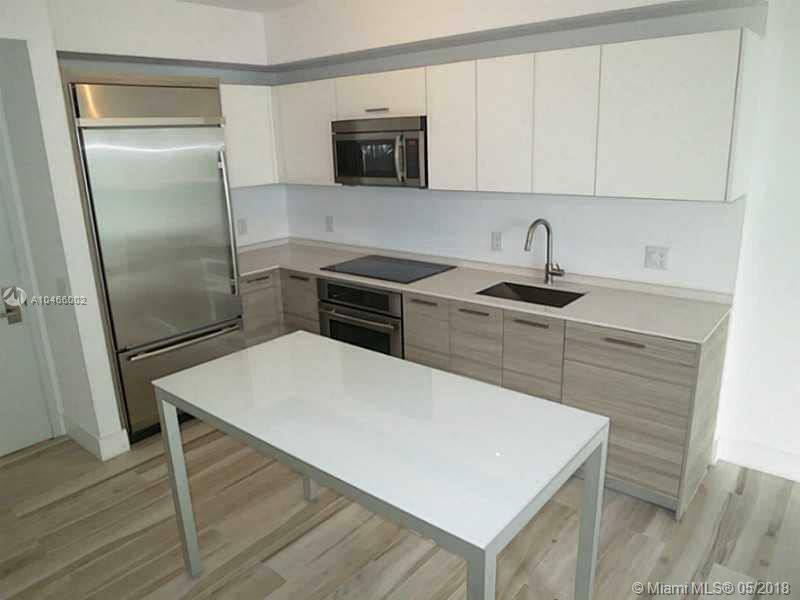 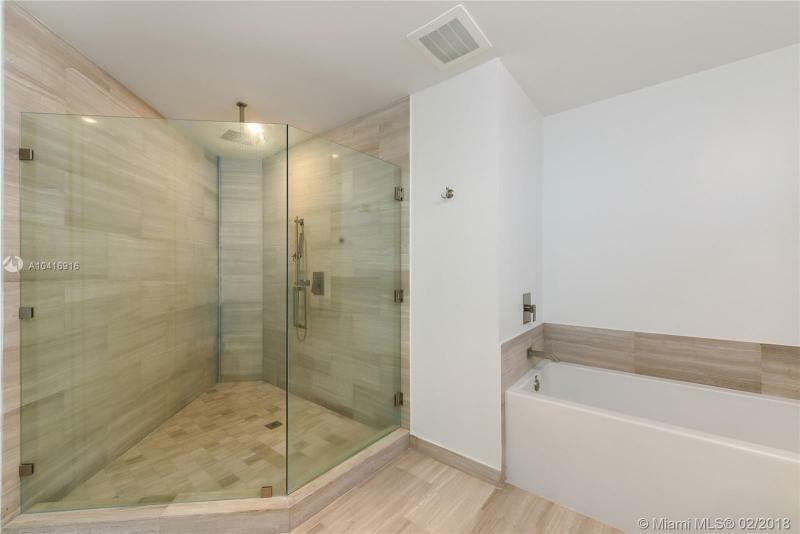 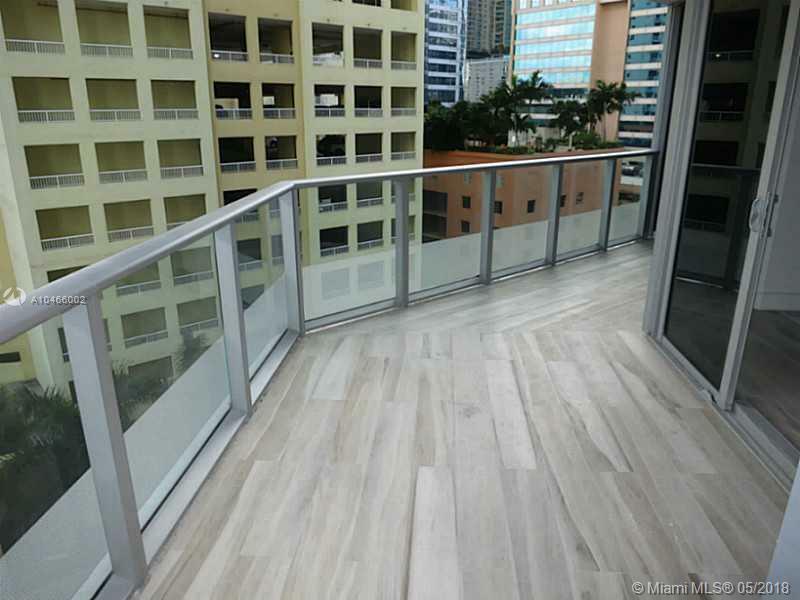 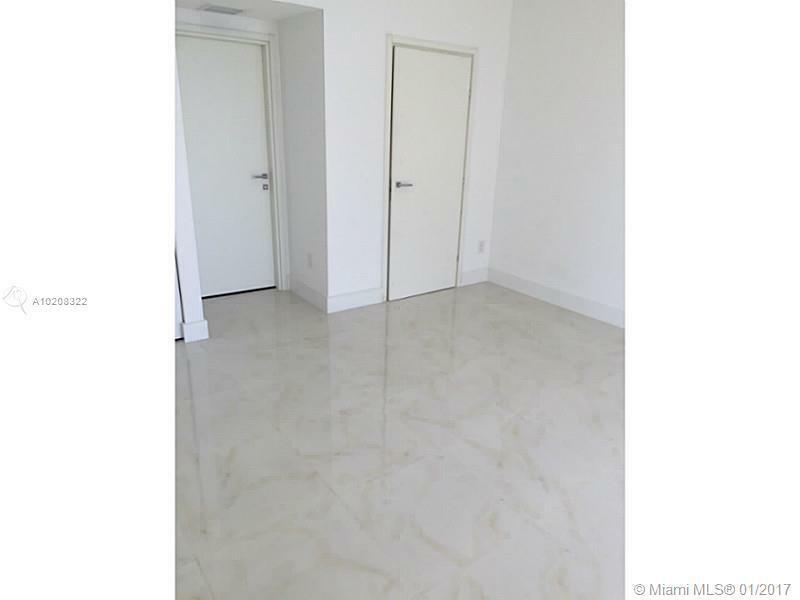 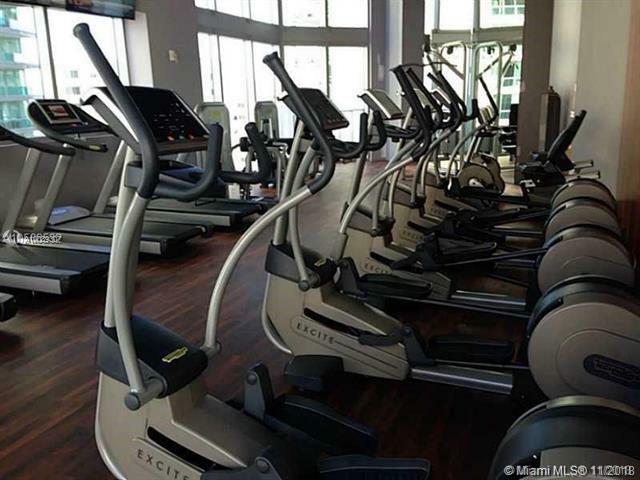 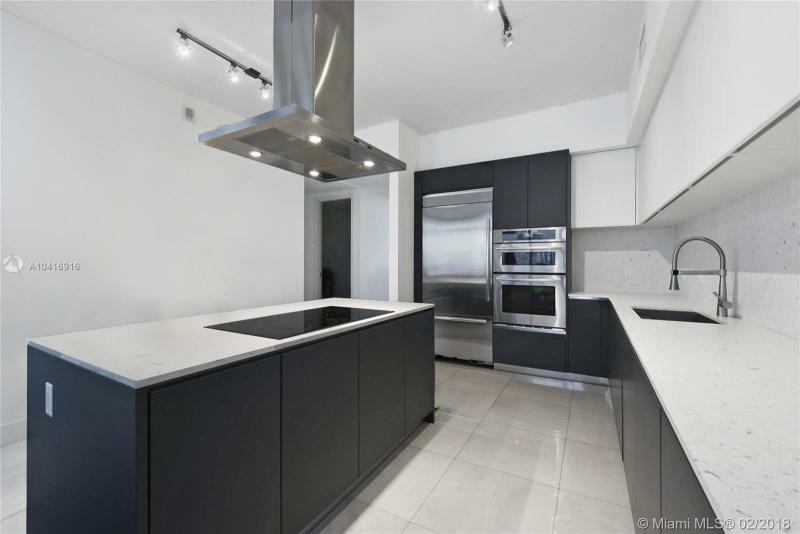 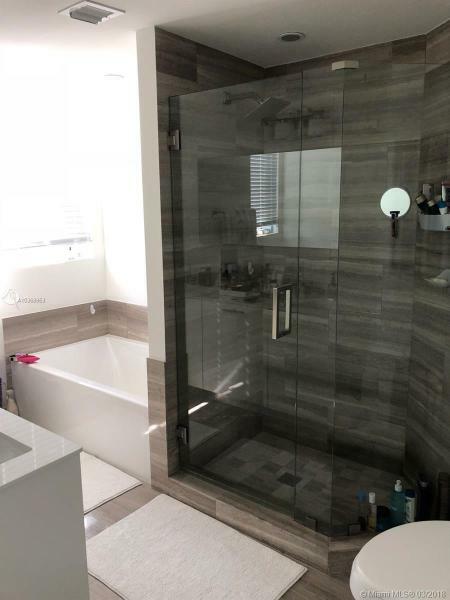 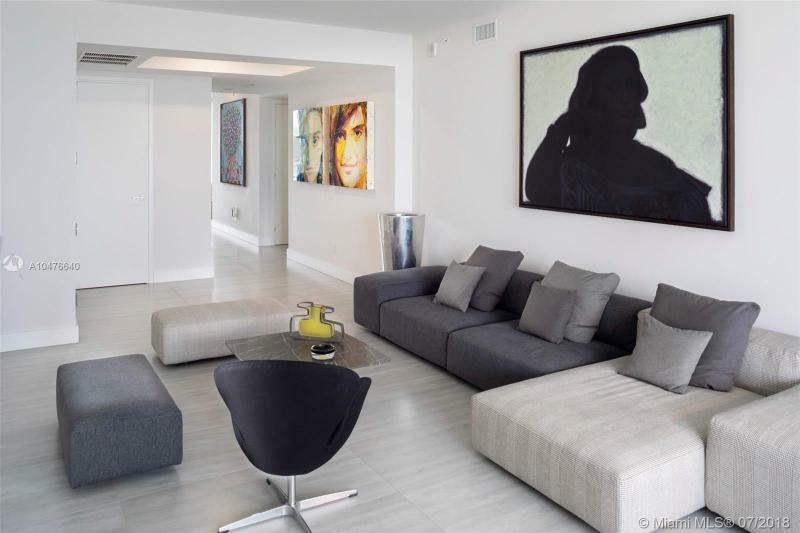 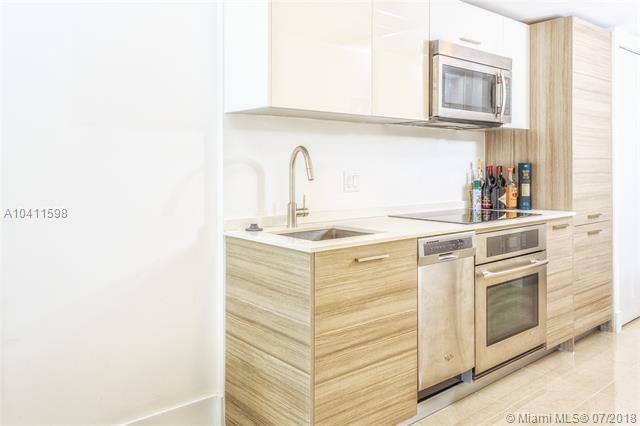 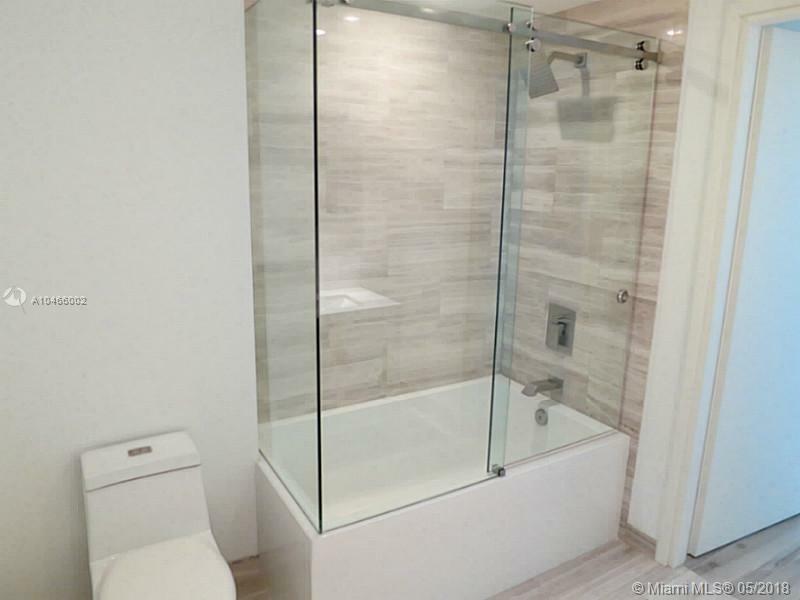 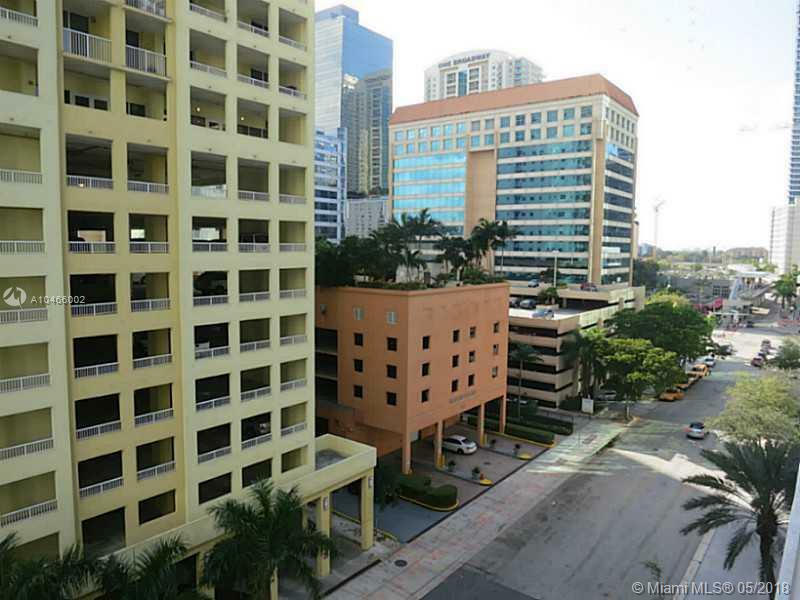 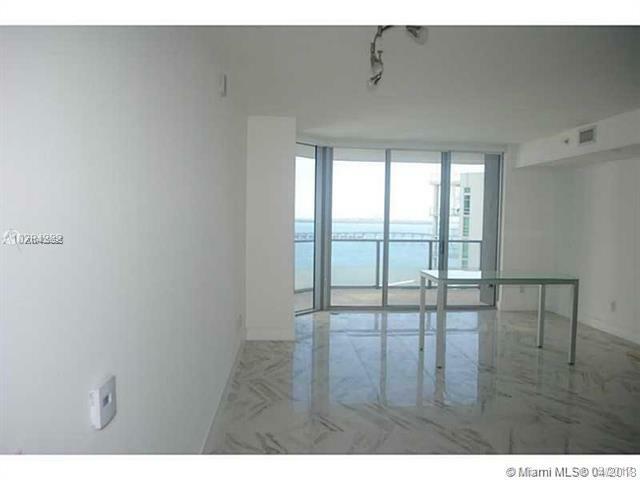 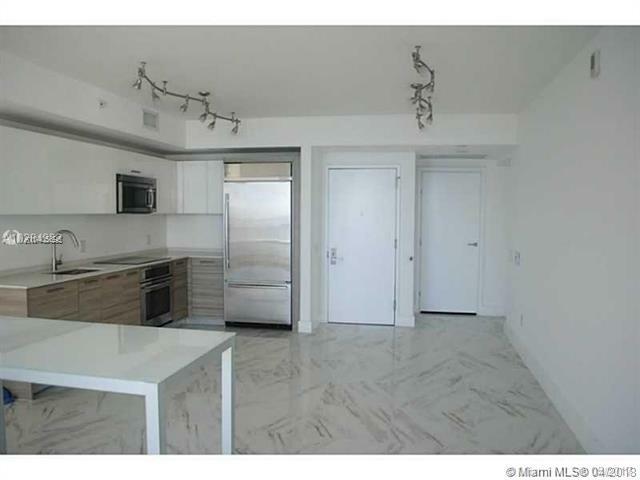 Buy at Brickell House, located in the epicenter of Brickell, Miami. 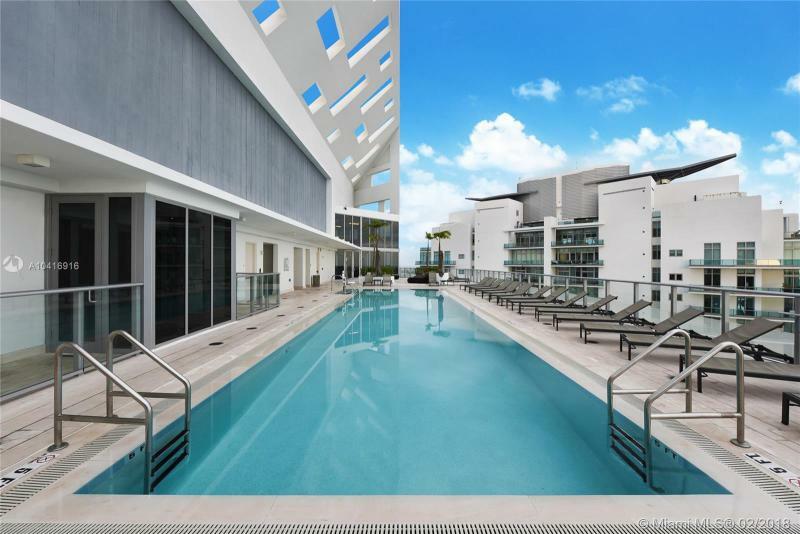 Right in the back of the Jade condo and the Emerald. 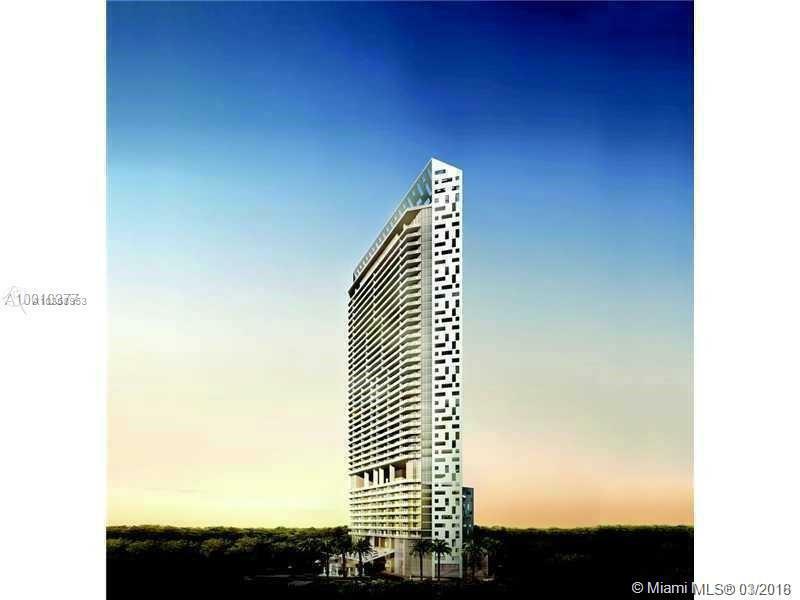 It will have 370 units on 46 floors for sale. 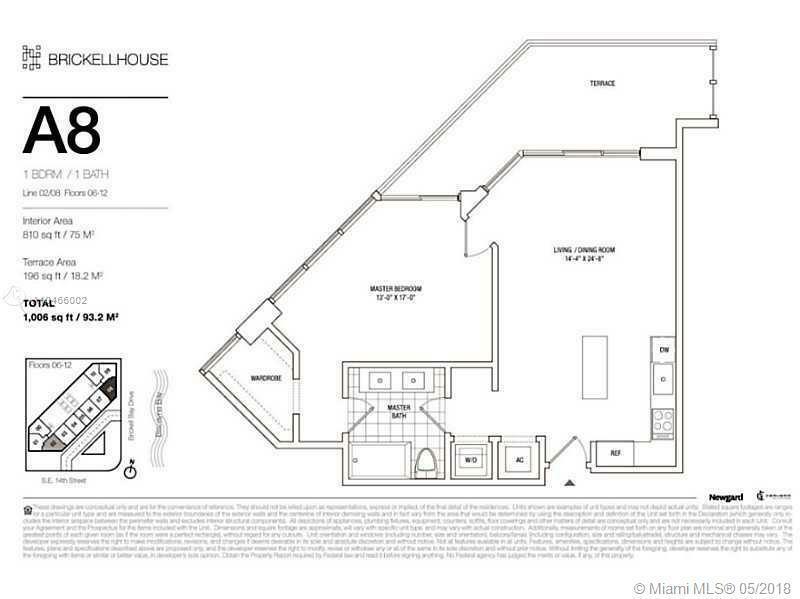 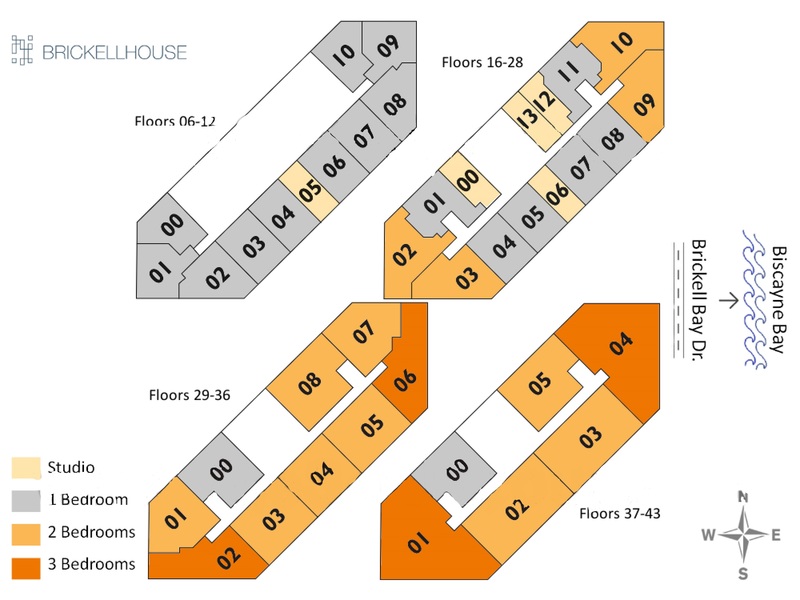 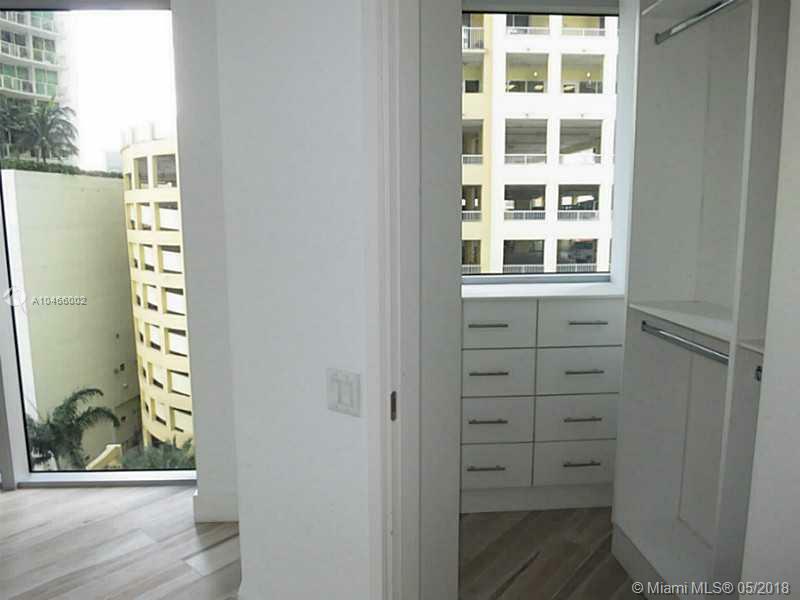 These units will be ranging from studios of 400sqft to 3 bedrooms of 1,438sqft. 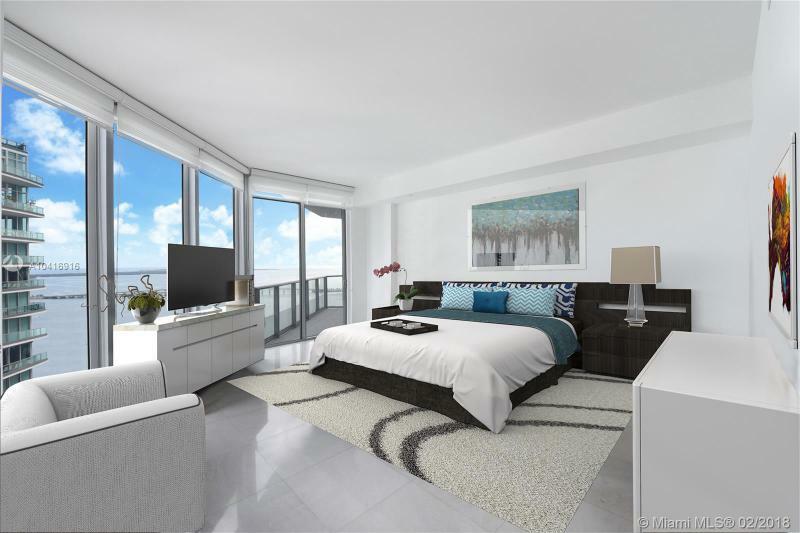 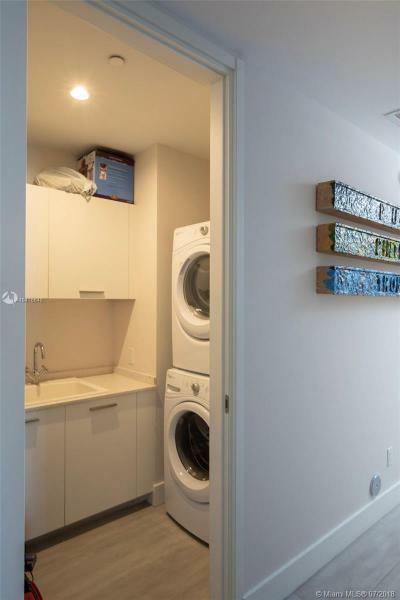 Some units will come fully furnished by Artefacto. 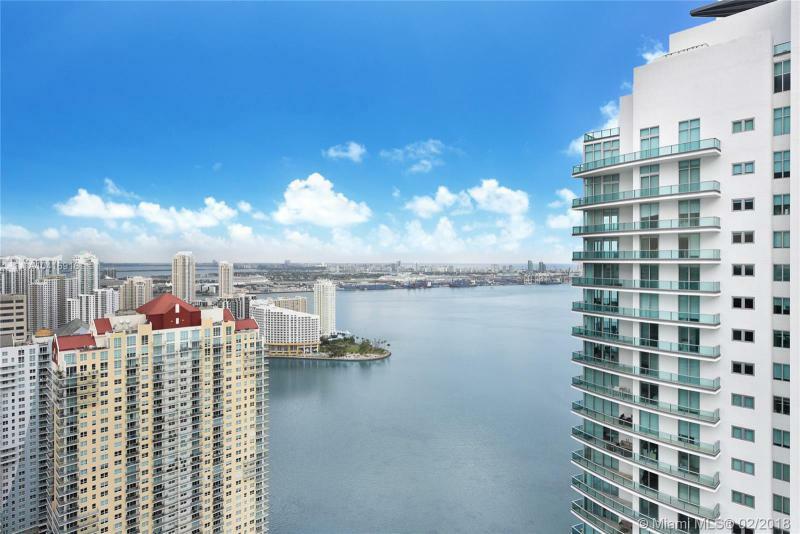 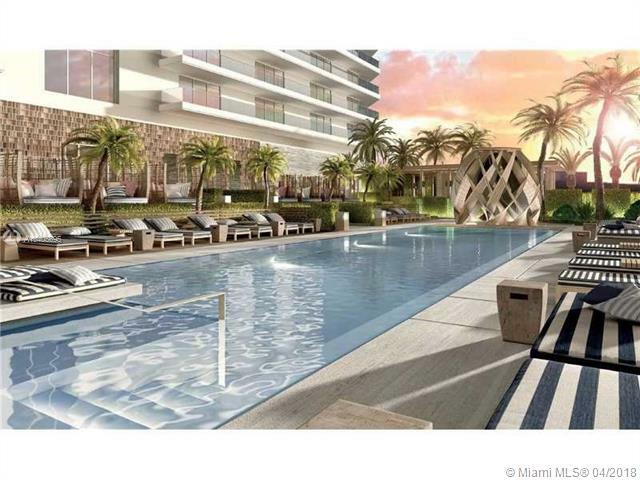 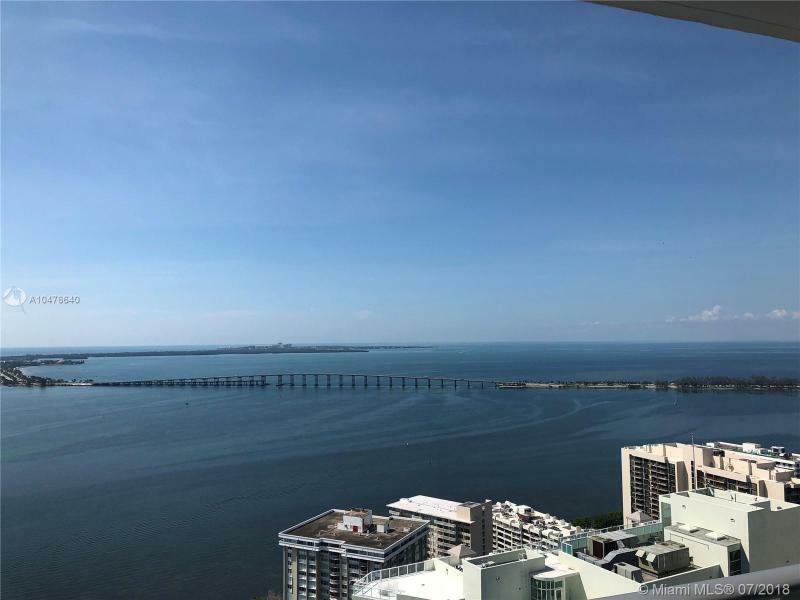 The Sieger Suarez architectural team and the developer Newgard Development Group are bringing together a new luxurious project to the Brickell area. 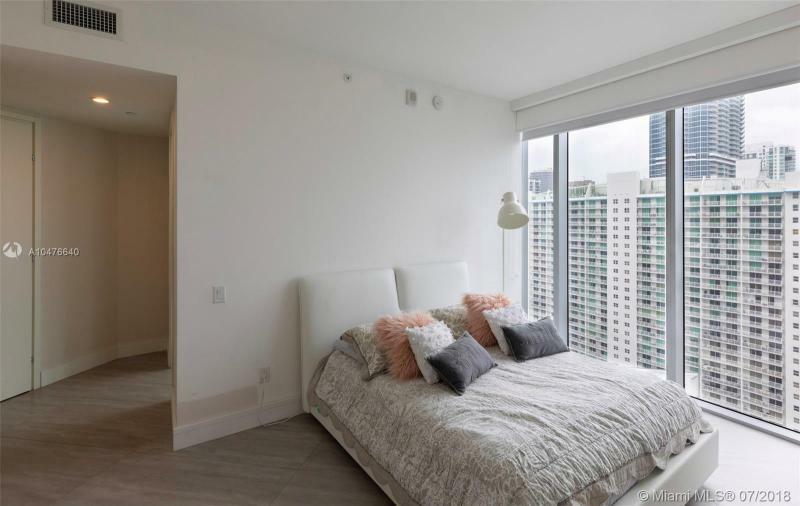 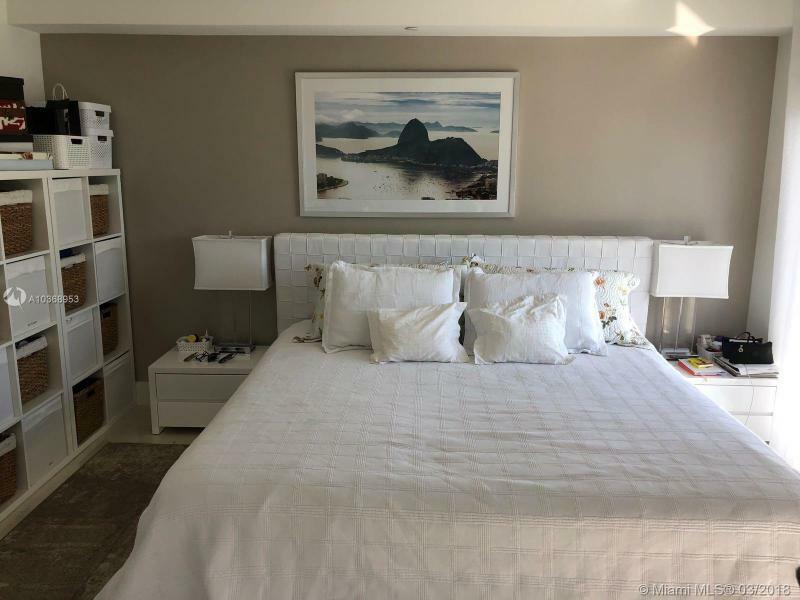 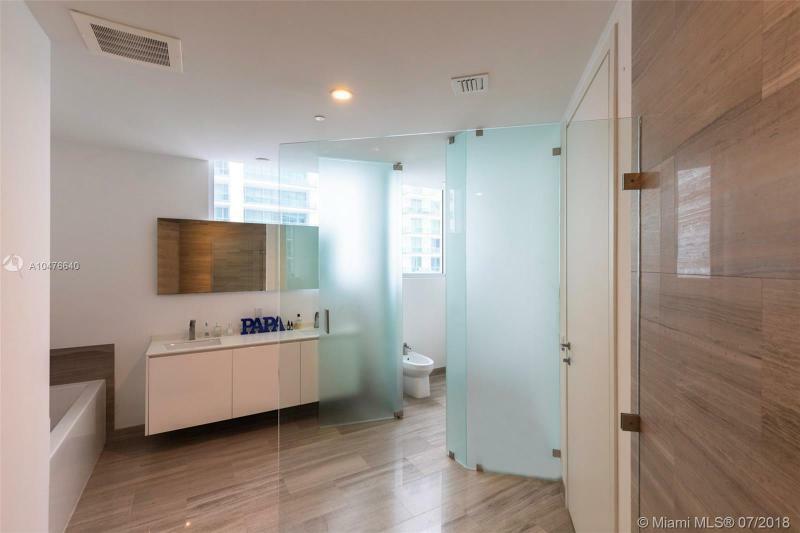 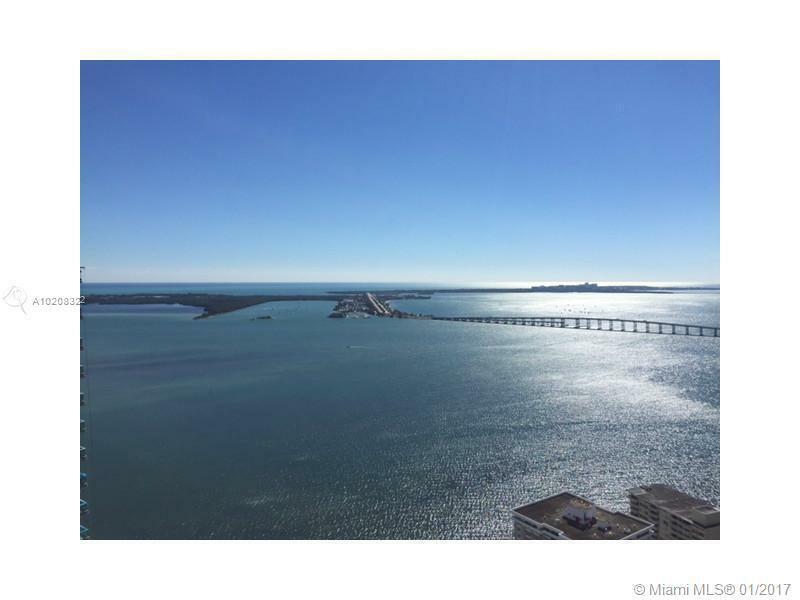 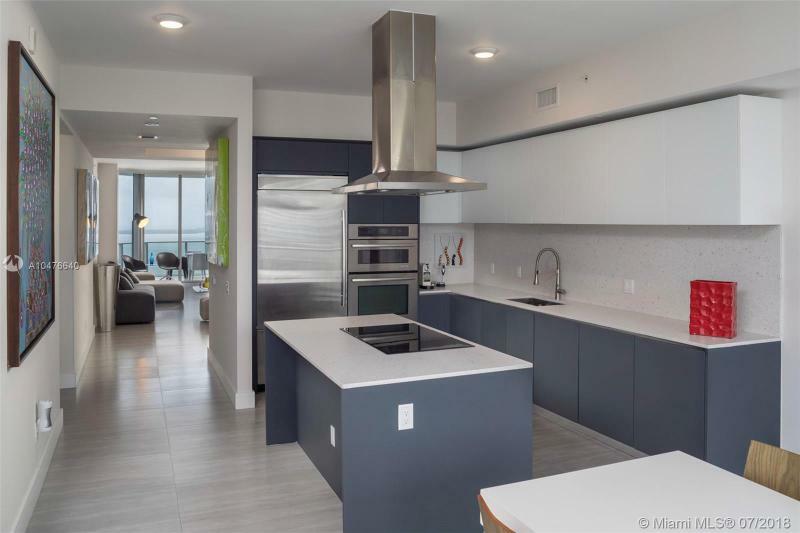 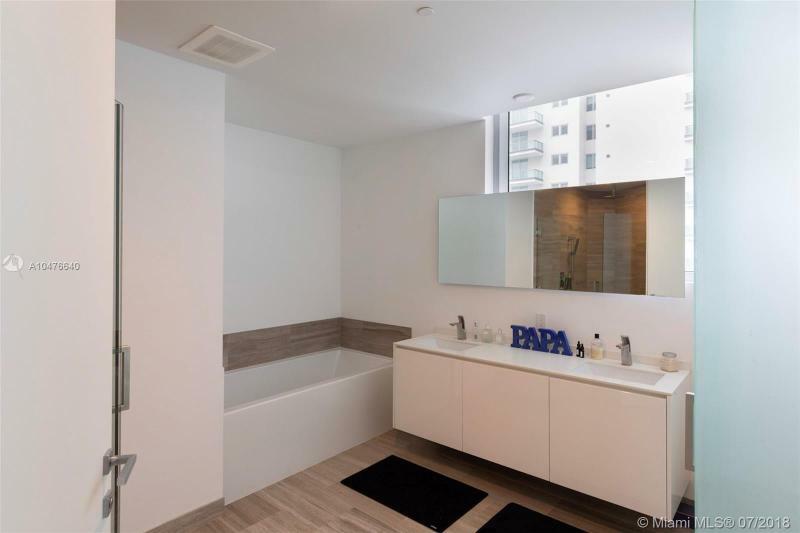 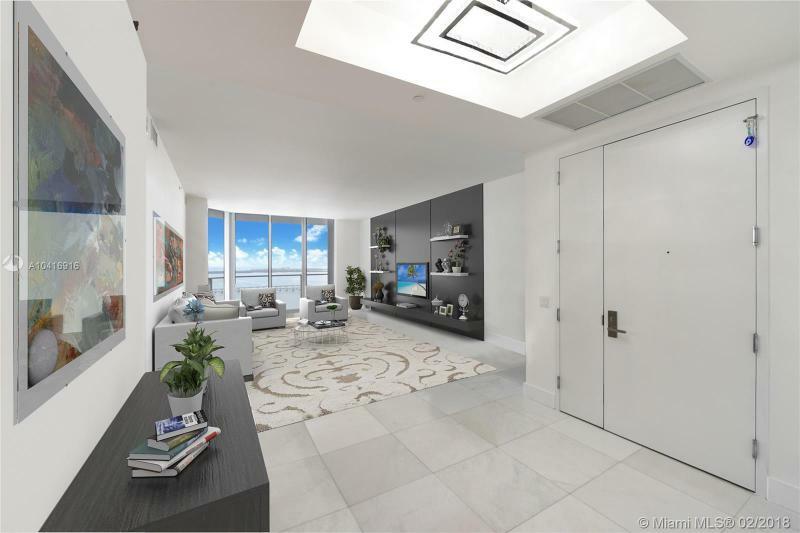 Yabu Pushelberg, the famous interior designer who worked on the Apogee in South Beach is crossing over the bridge to bring his essence to this new condo in Brickell. The ambiance is going to be a trendy New York style combining elegance and urban atmosphere. 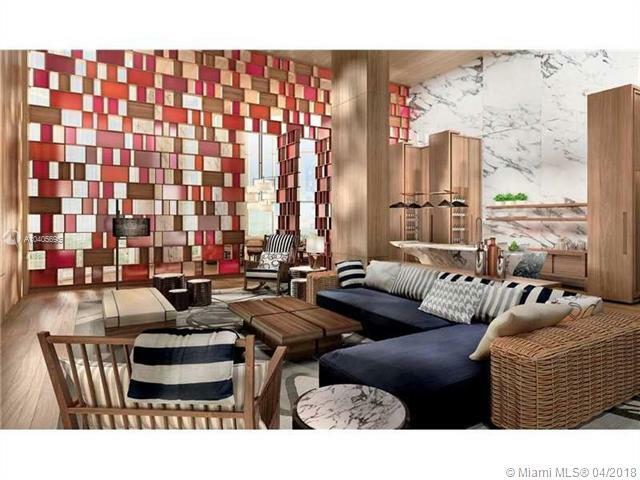 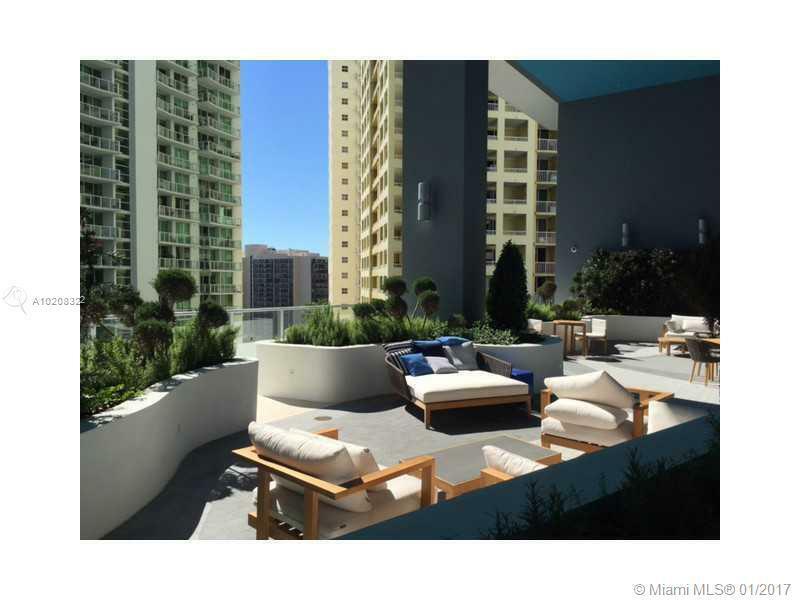 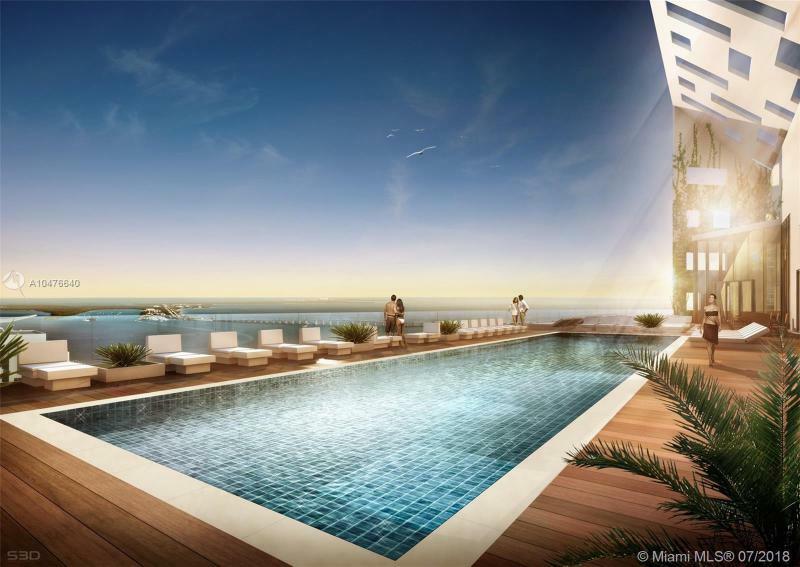 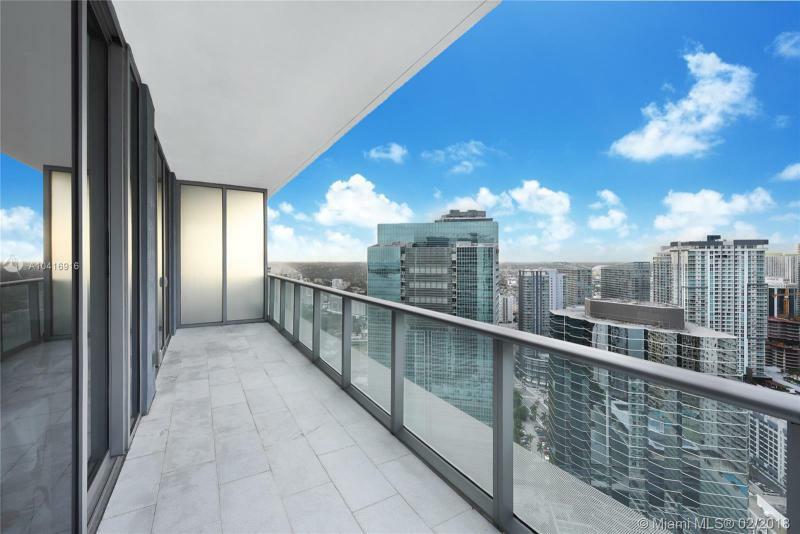 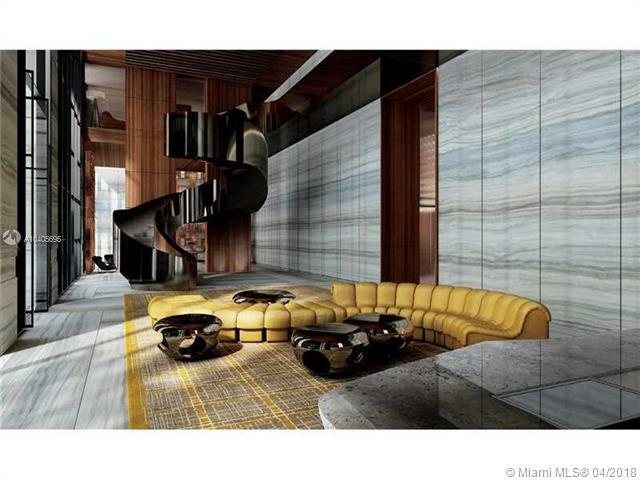 The three story lobby, the rooftop pool, and the two restaurants will make this condo a destination place in Brickell. 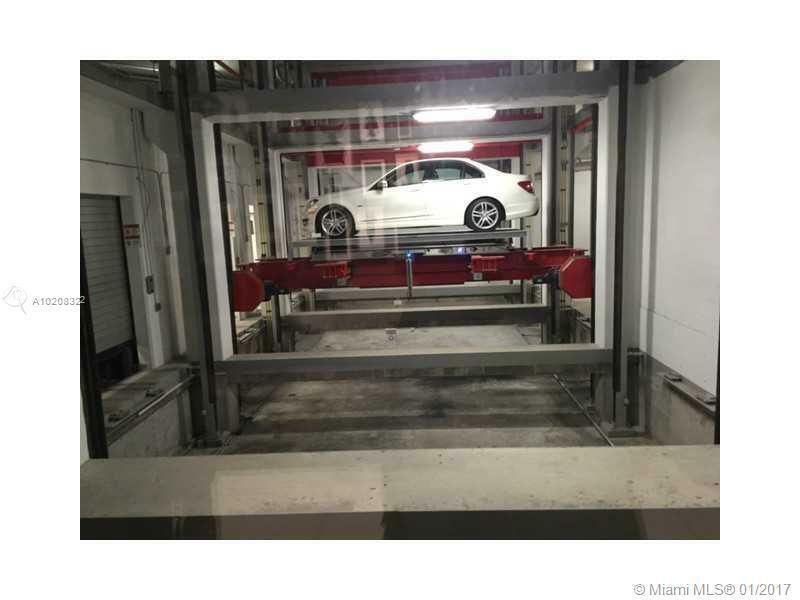 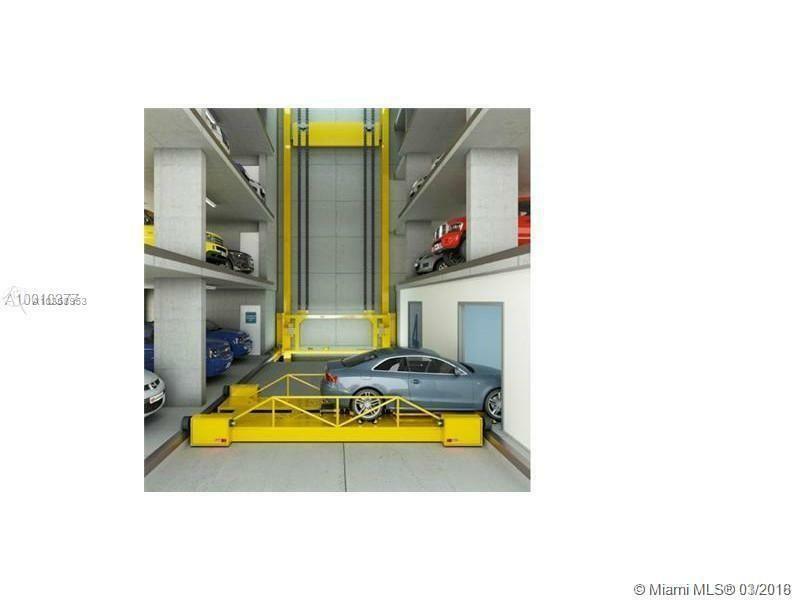 Brickell House is bringing a new lifestyle to Miami with its state of the art design, it’s robotic automated parking garage as well as its wealth of green features that minimize your carbon footprint. 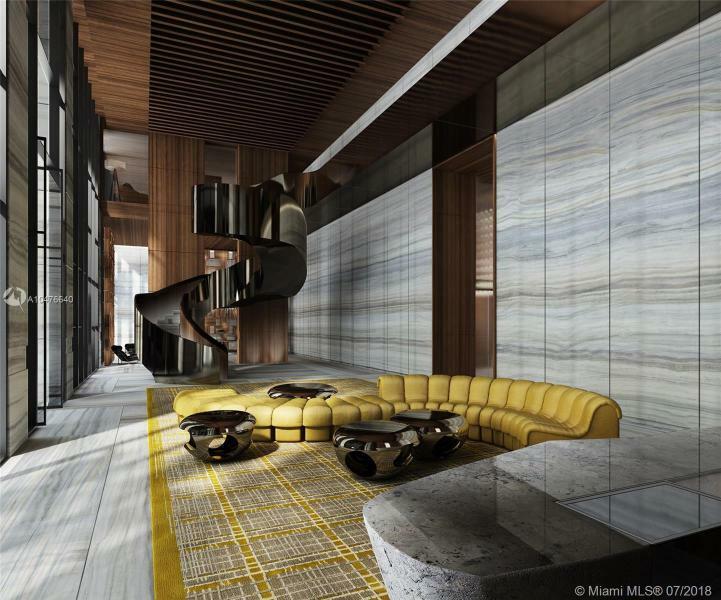 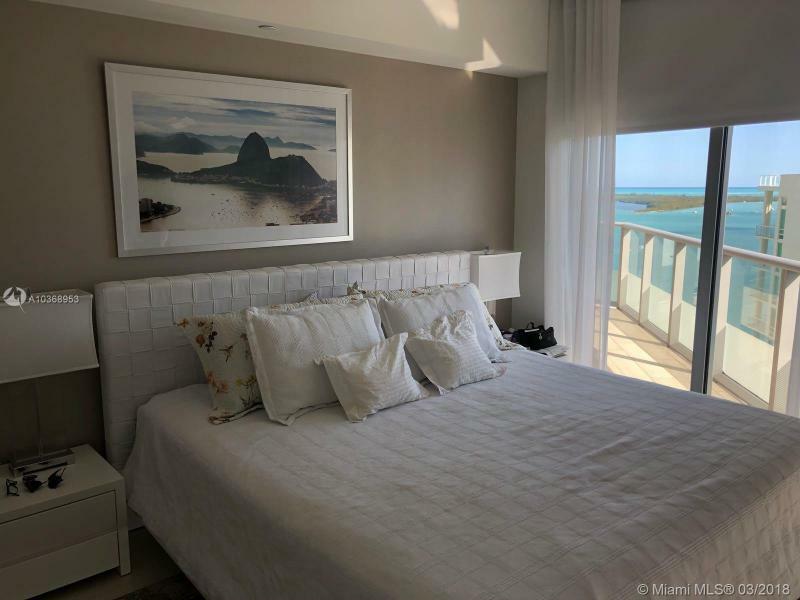 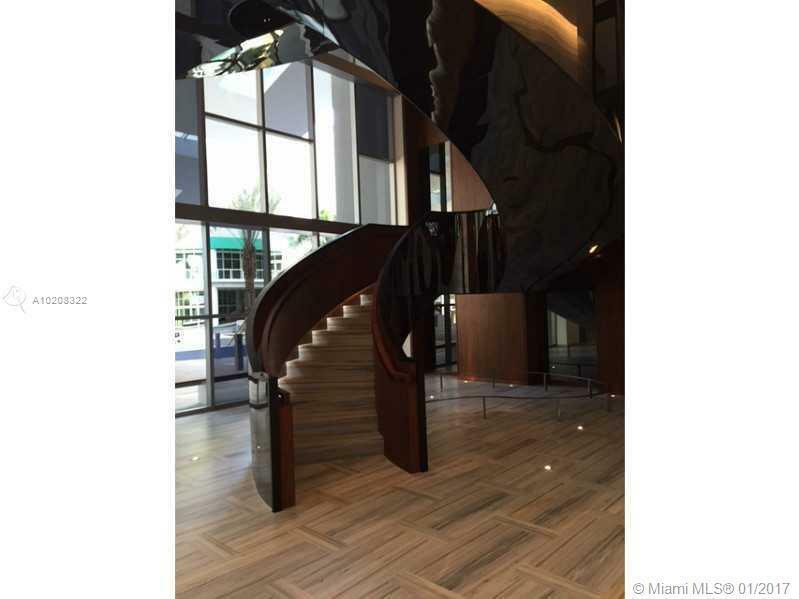 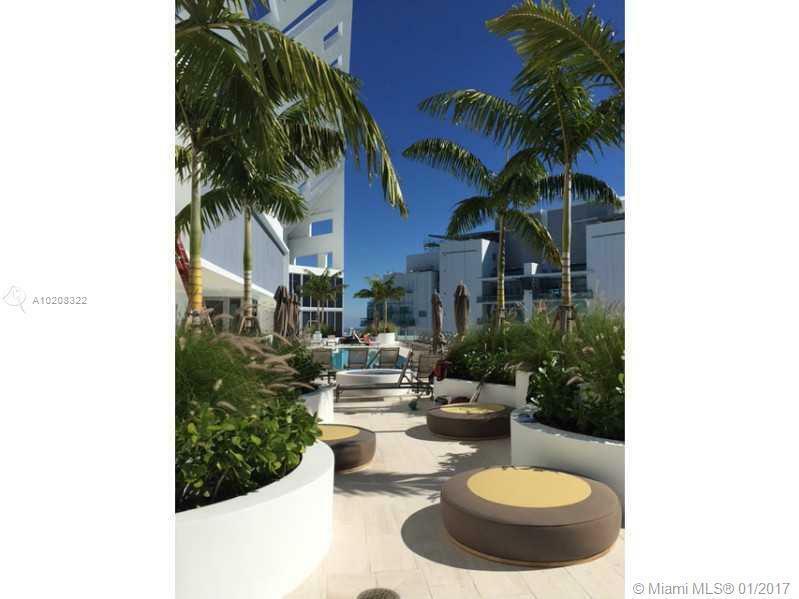 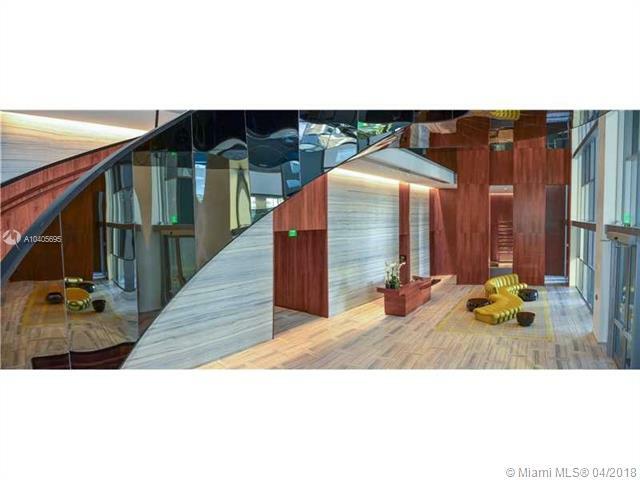 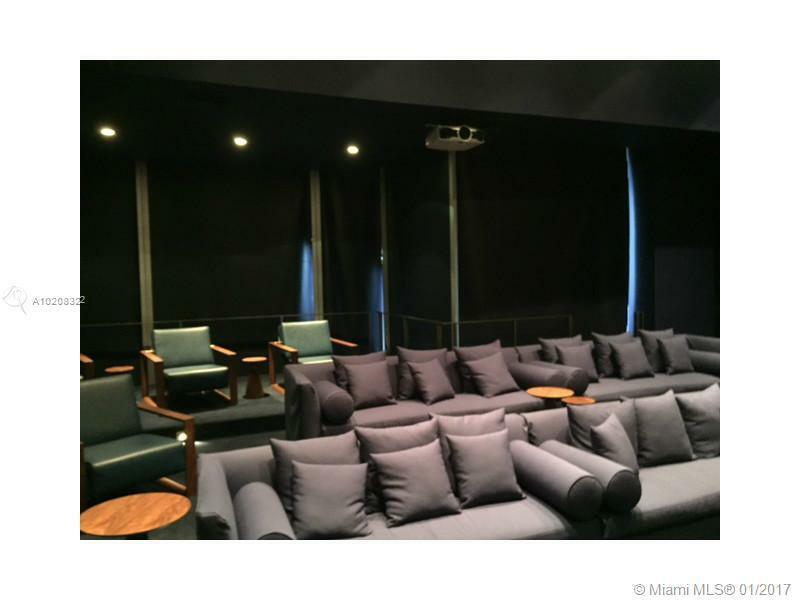 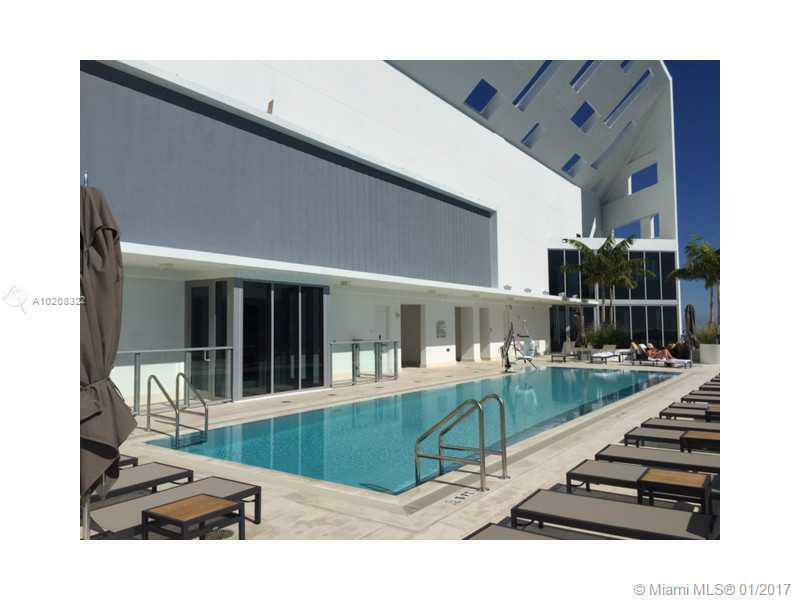 Located steps away from the $3 billion Resorts World Miami project, the MAM (Miami Art Museum), and the Brickell CitiCentre, Brickell House is fit to evolve in this cutting-edge metropolis. 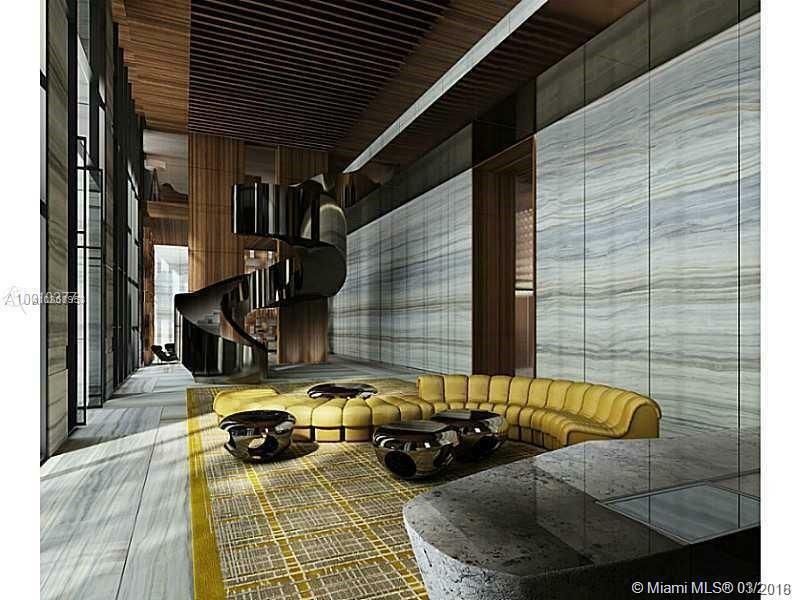 One of the best restaurants in town, Meat Market, has already signed to be located in the retail space of the project. 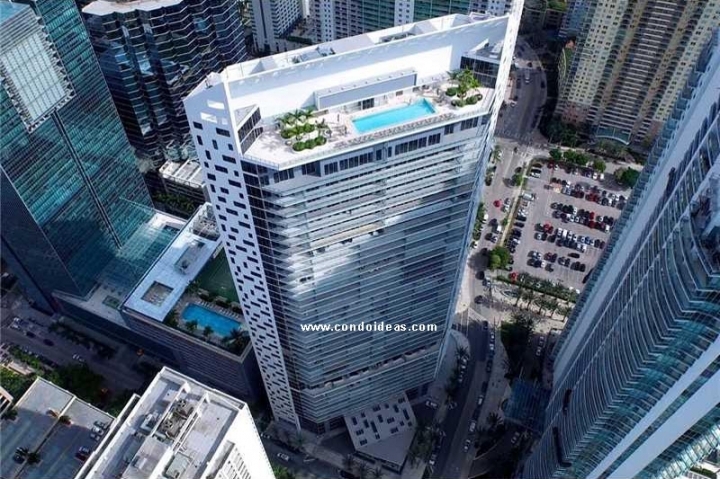 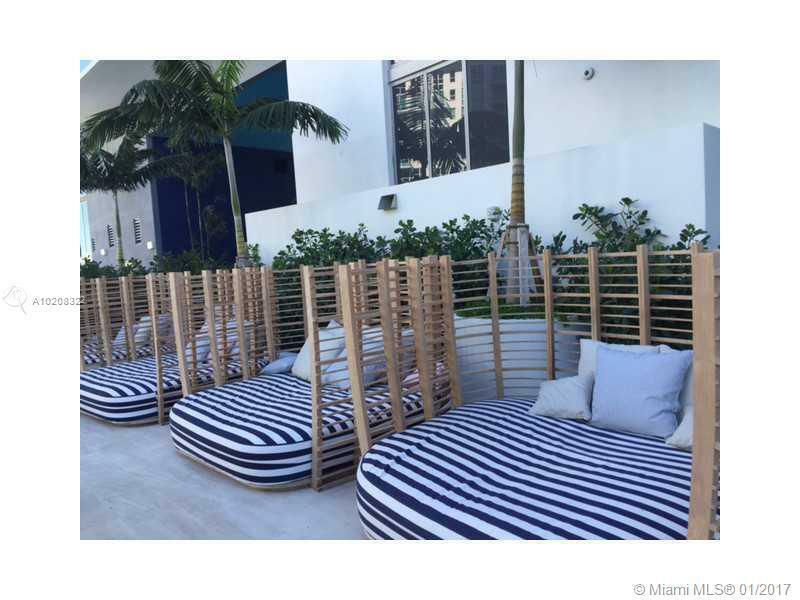 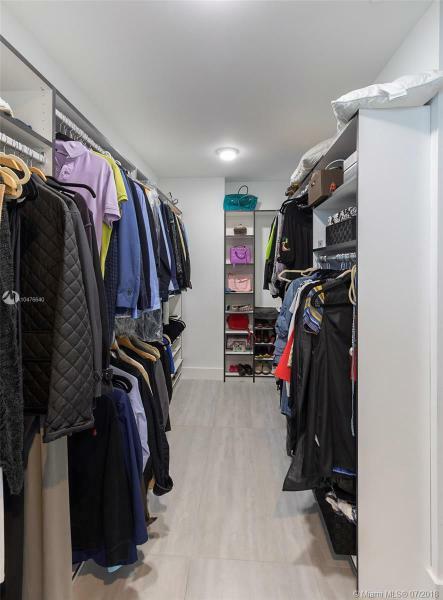 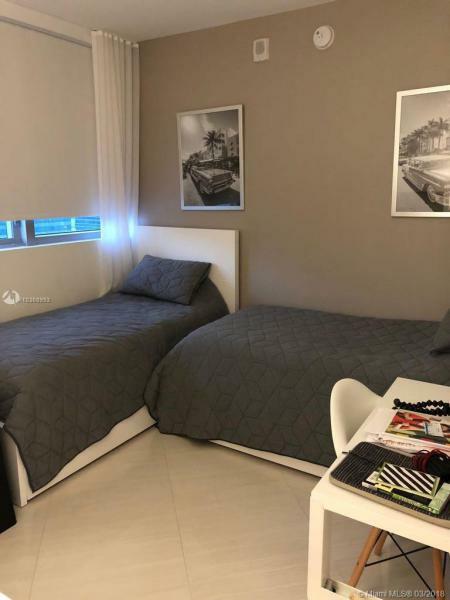 Since Brickell House is going to be synonym with a new lifestyle experience, the major characteristic that will differentiate it from other condos is the flexible living. 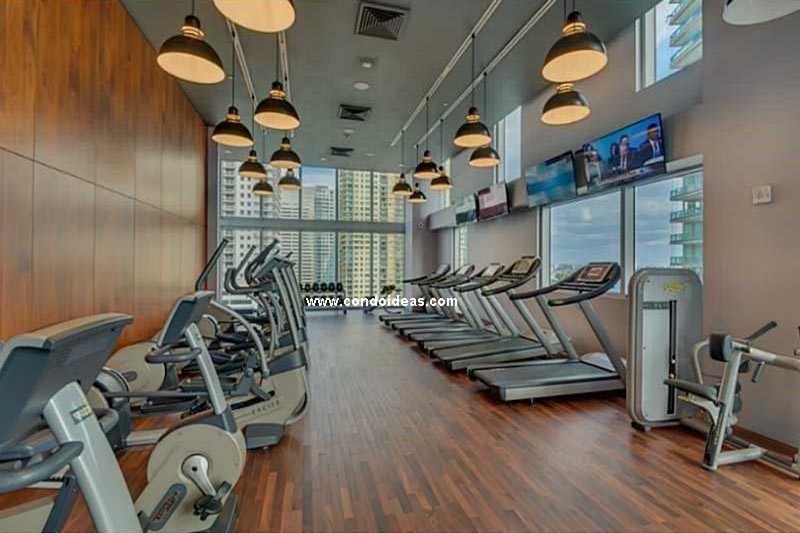 Nowadays, residents travel, have their family visiting, so there is a need for an onsite management and maintenance team. 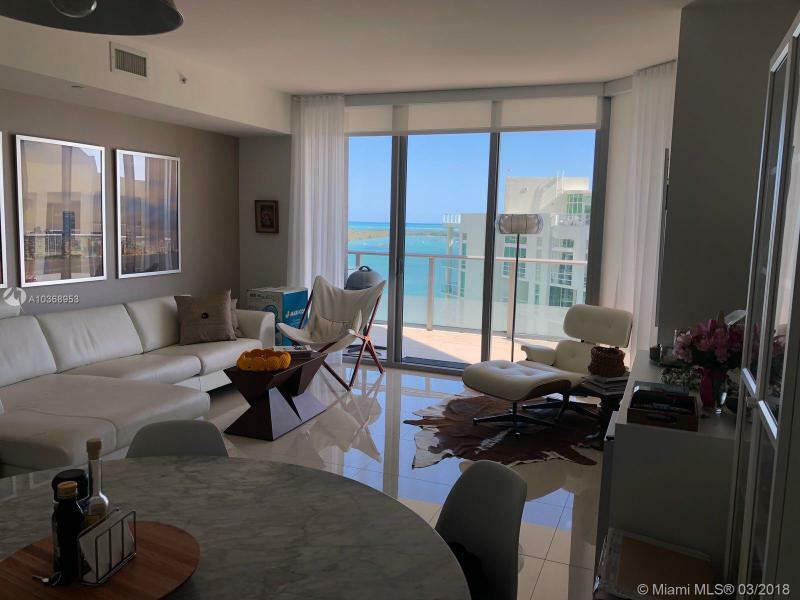 For a hassle free life, our residents will benefit from an “in-house” maintenance program, an “in-house” short term rental program, and a concierge program. 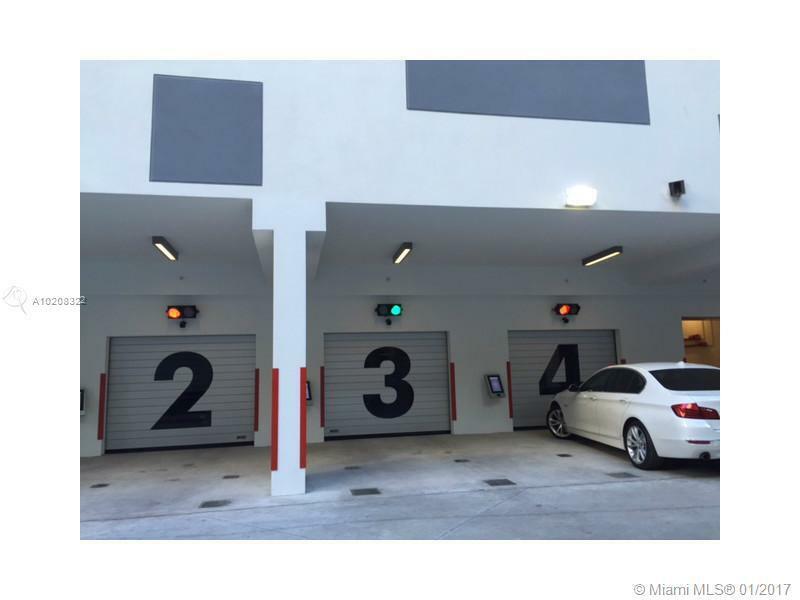 No need to call 3 different people to assist you with your needs, everything will be delivered to you by one team located at your door steps. 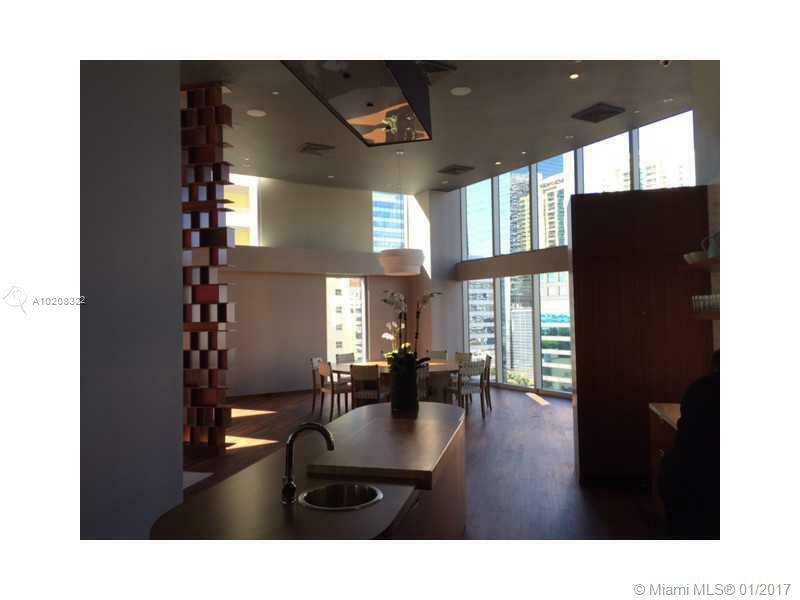 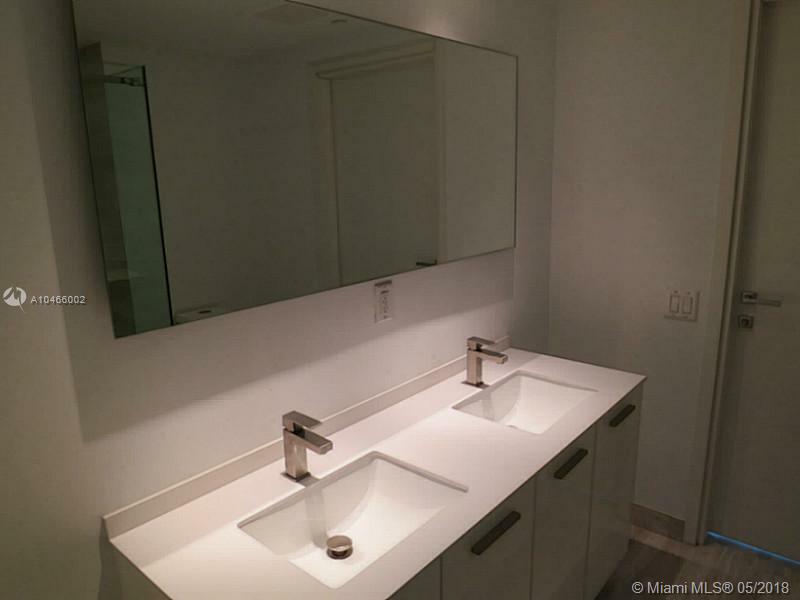 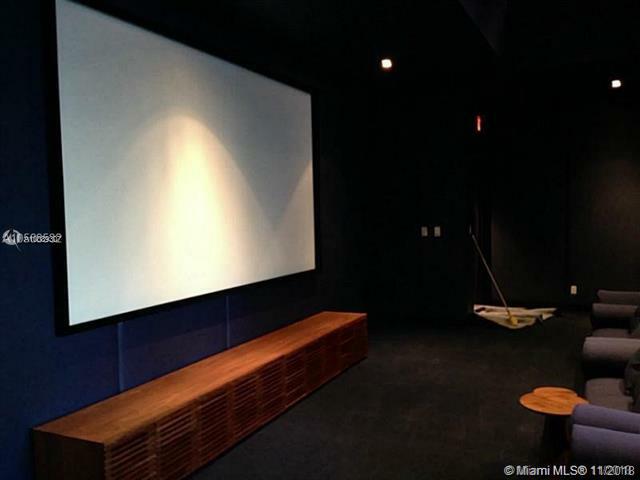 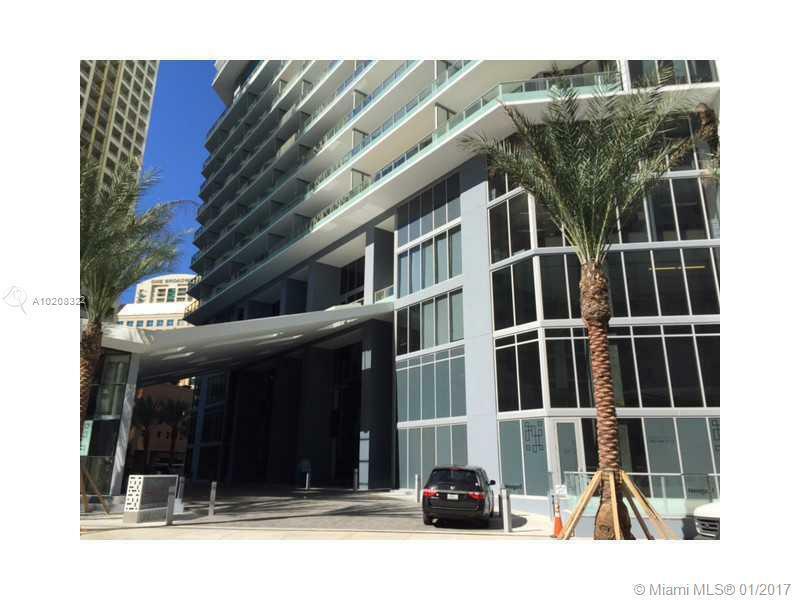 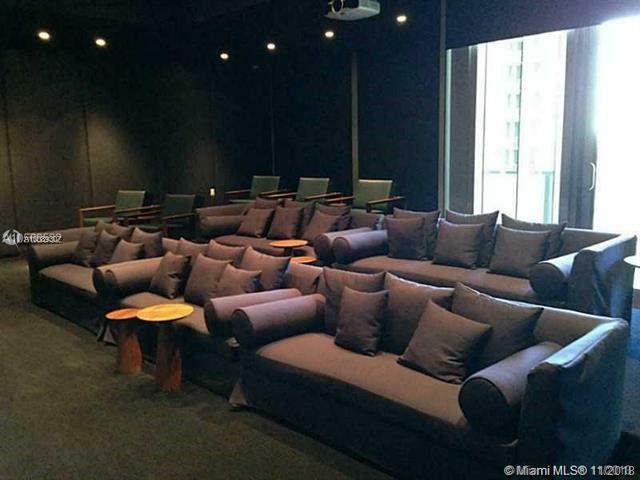 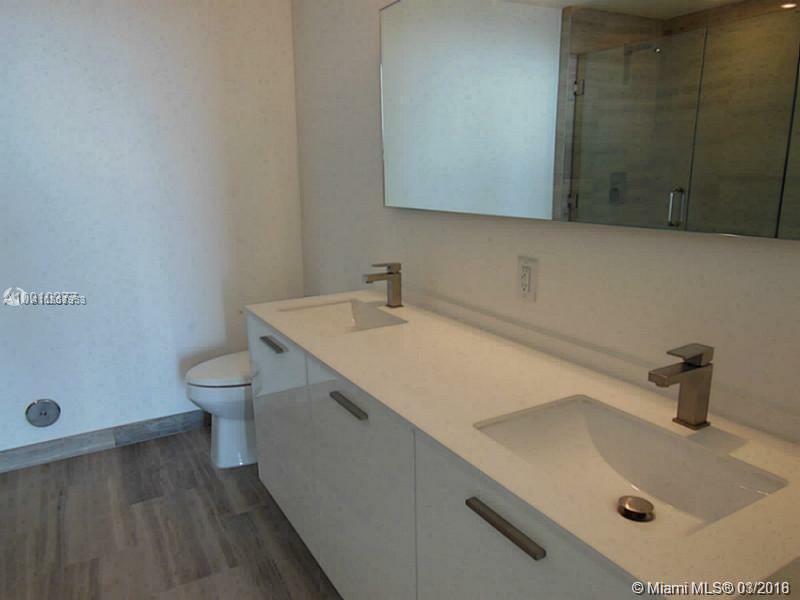 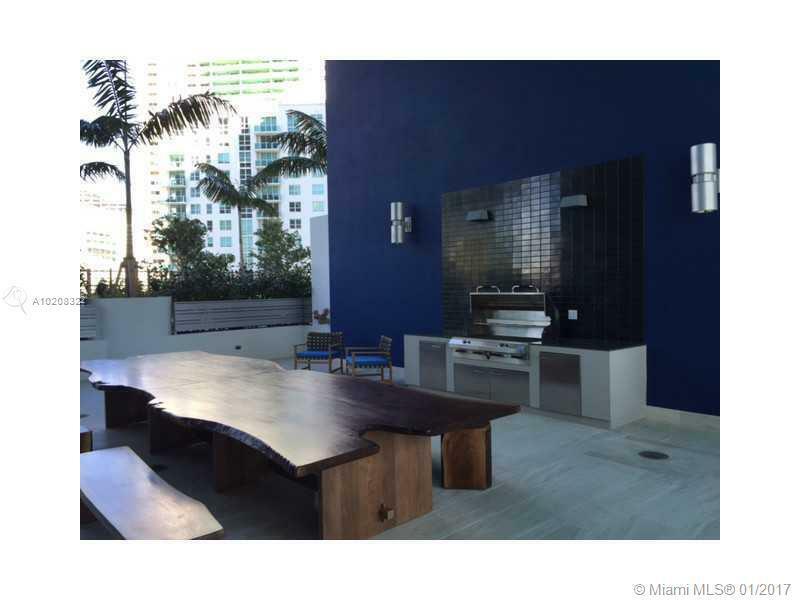 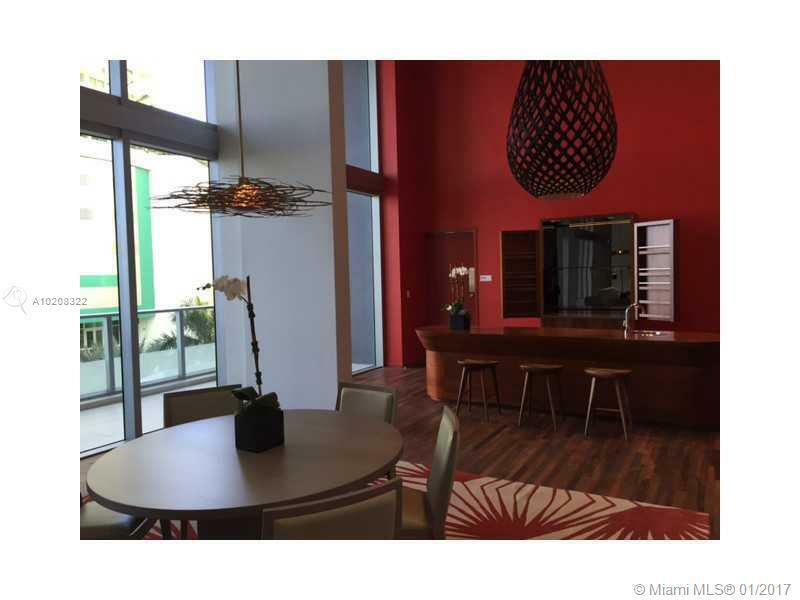 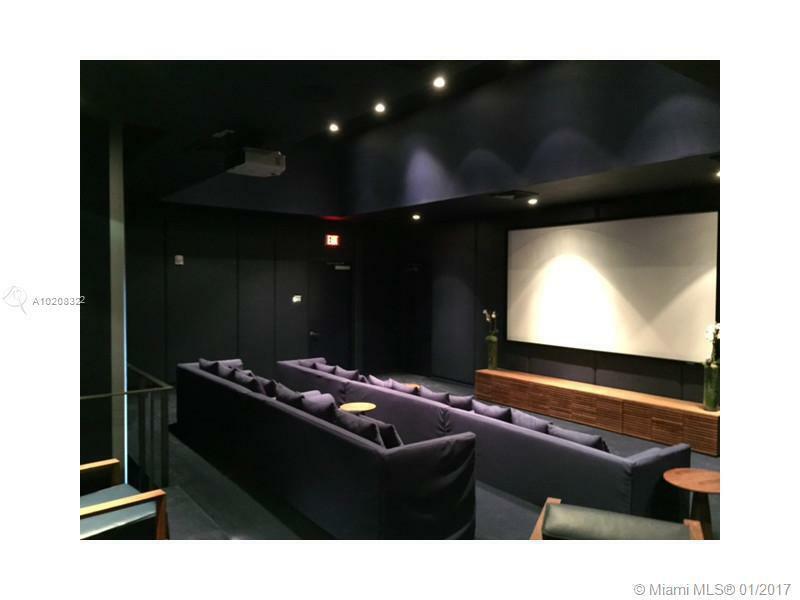 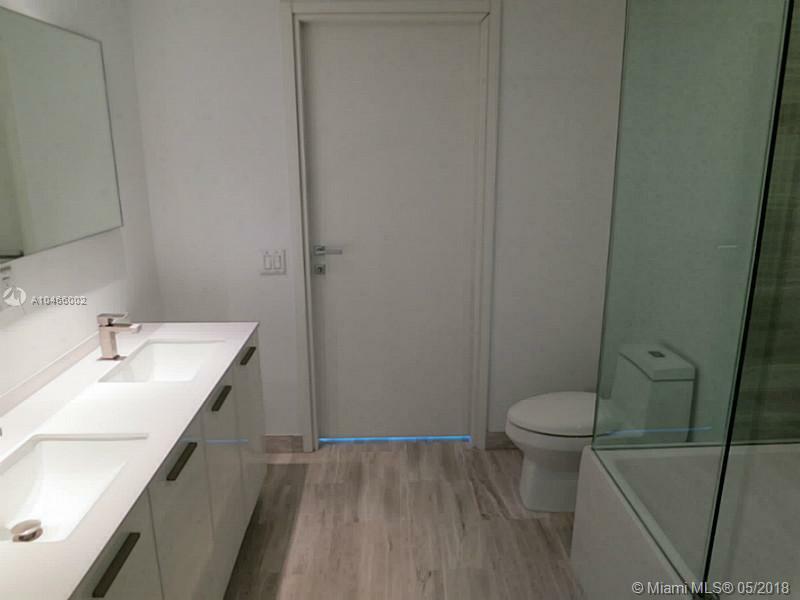 Brickell House is so modern and sleek, it is for me the new it-building in Brickell. 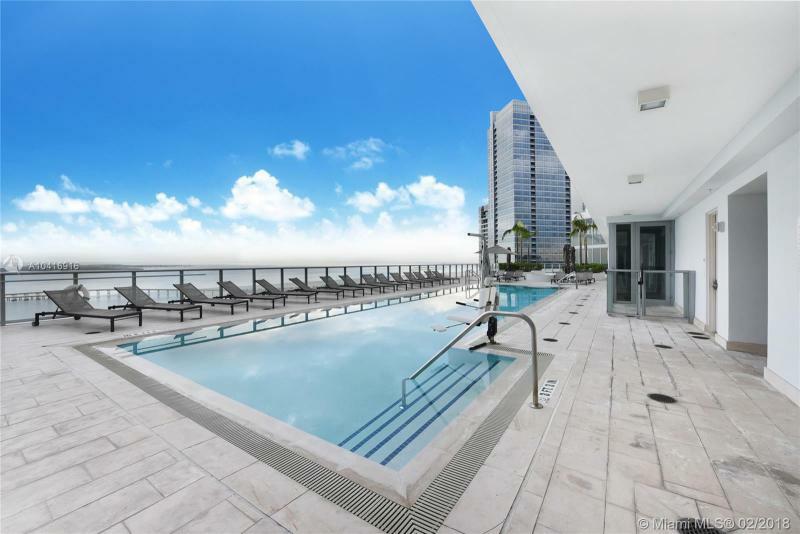 The rooftop pool offers breathtaking views that I would not trade for anything!